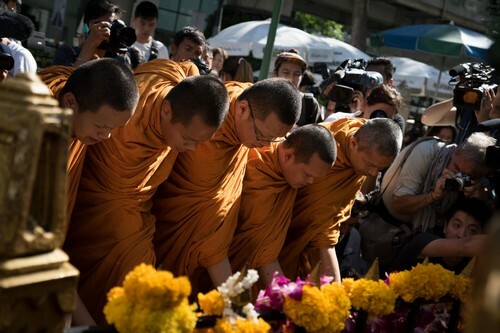 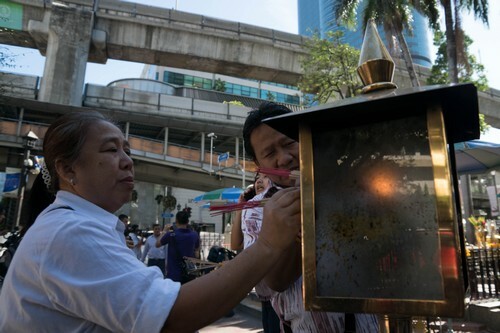 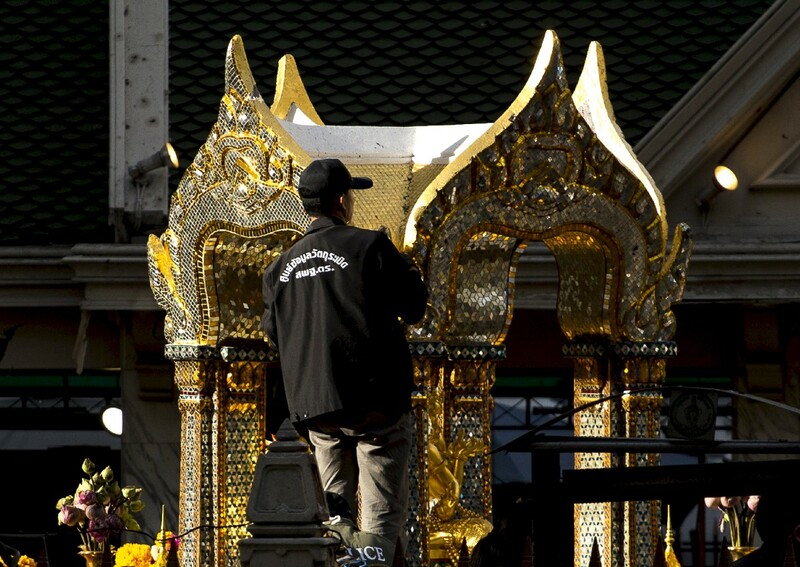 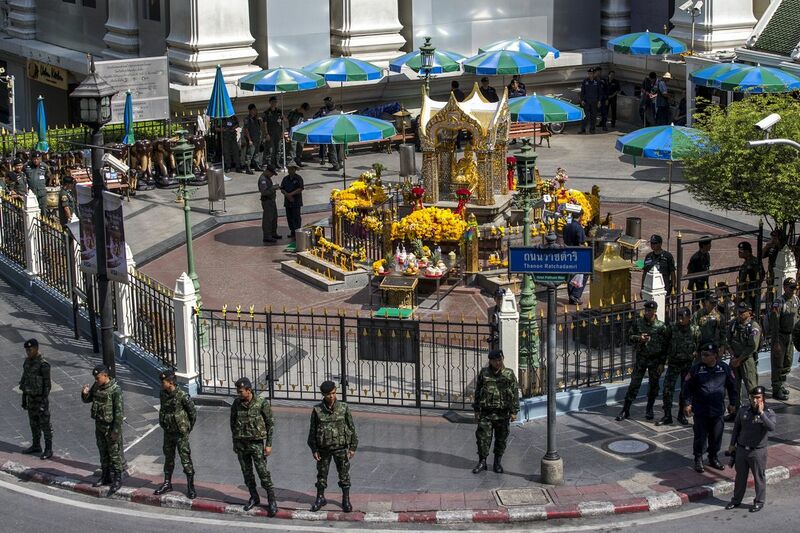 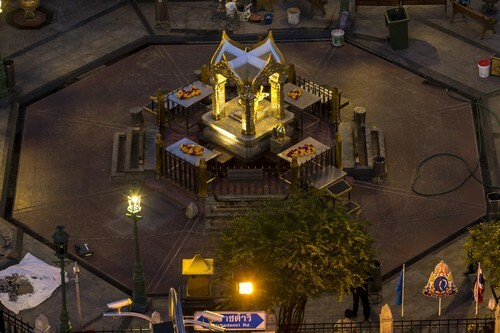 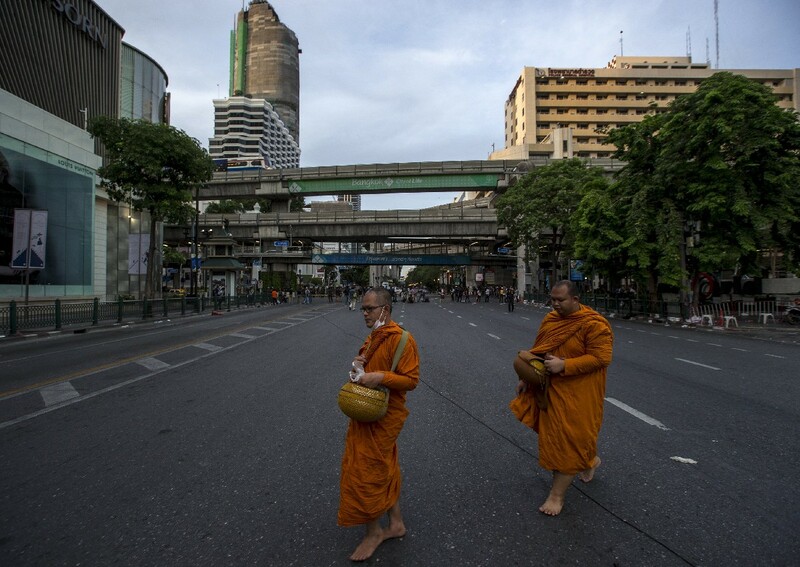 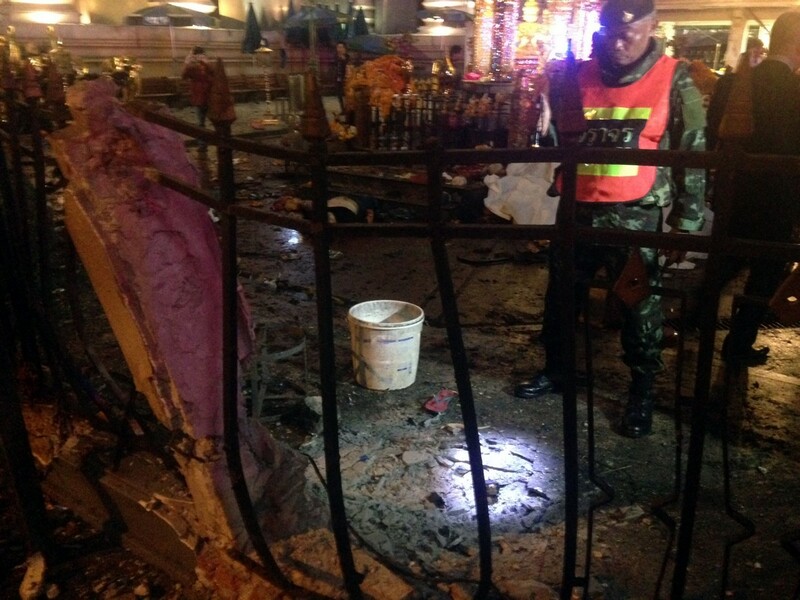 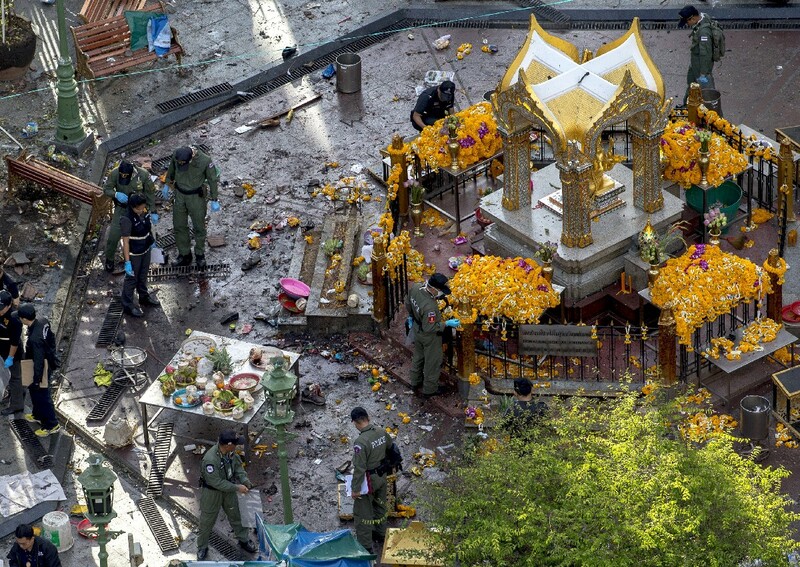 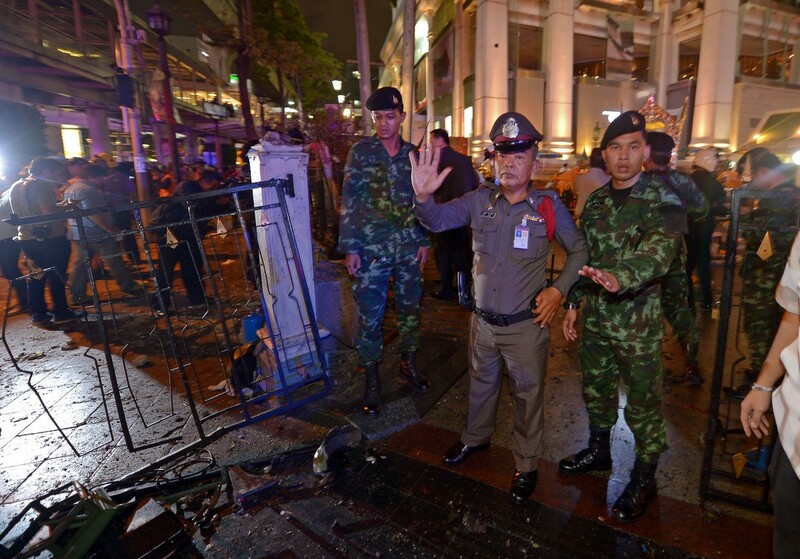 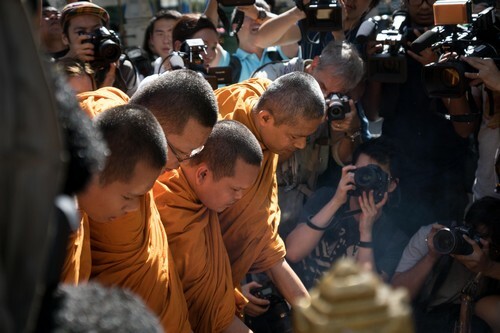 Experts investigate the Erawan shrine at the site of a deadly blast in central Bangkok, Thailand, August 18, 2015. 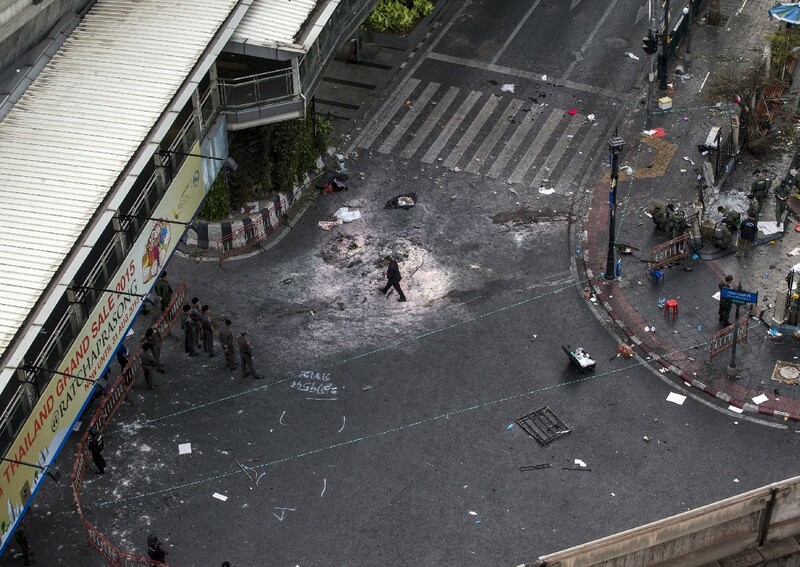 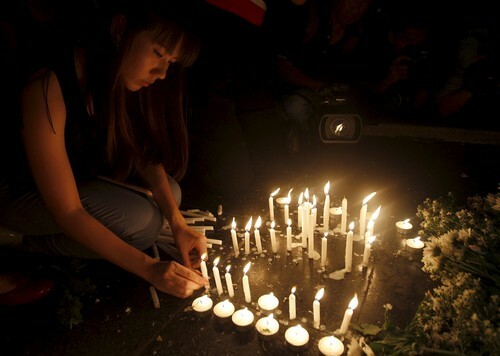 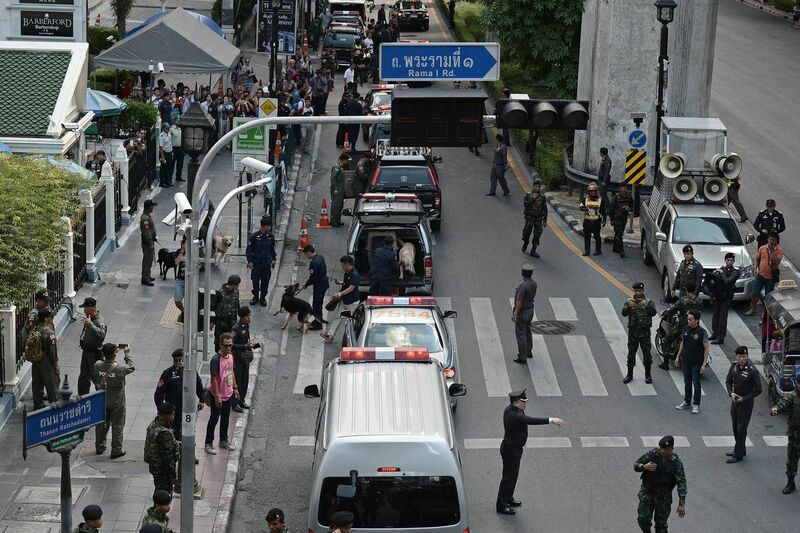 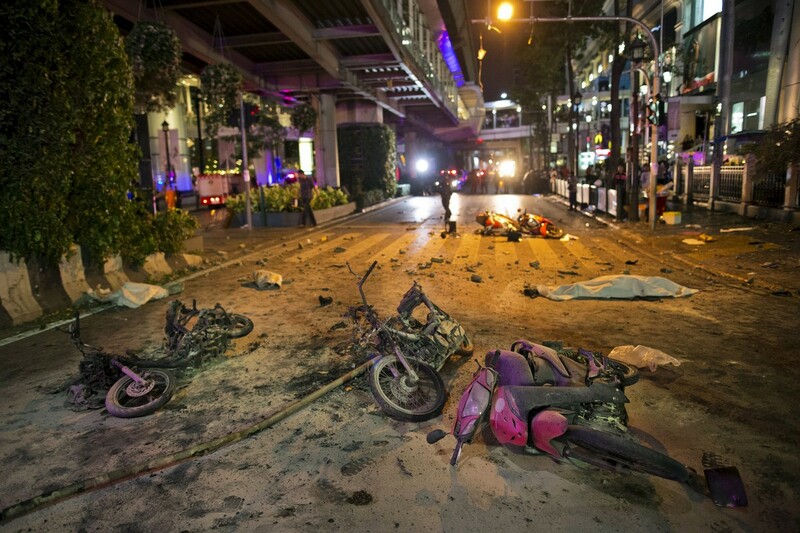 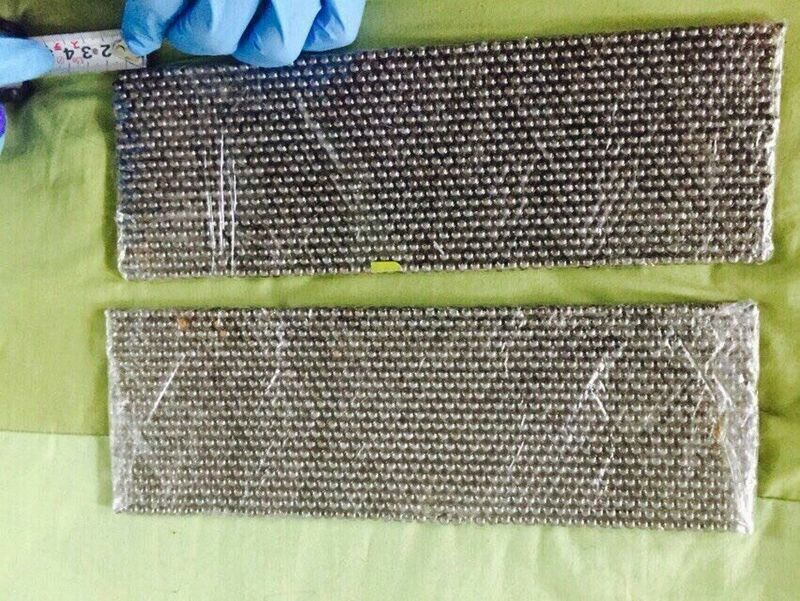 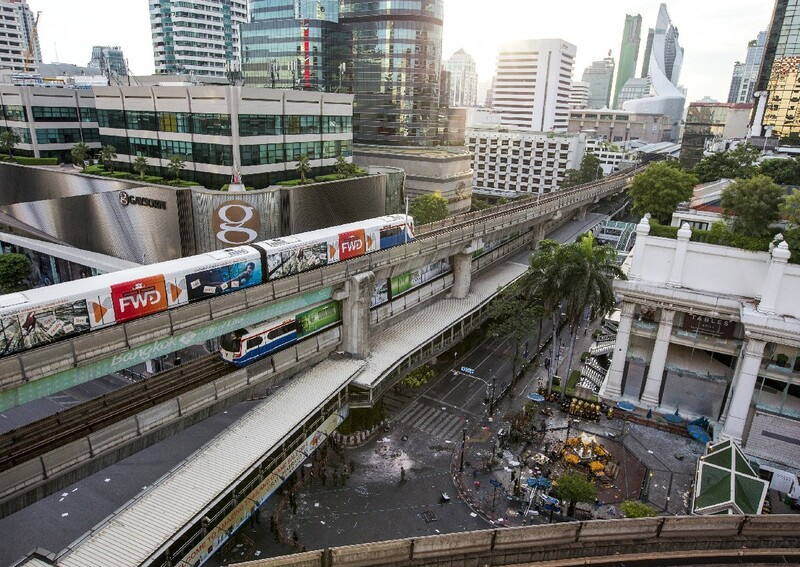 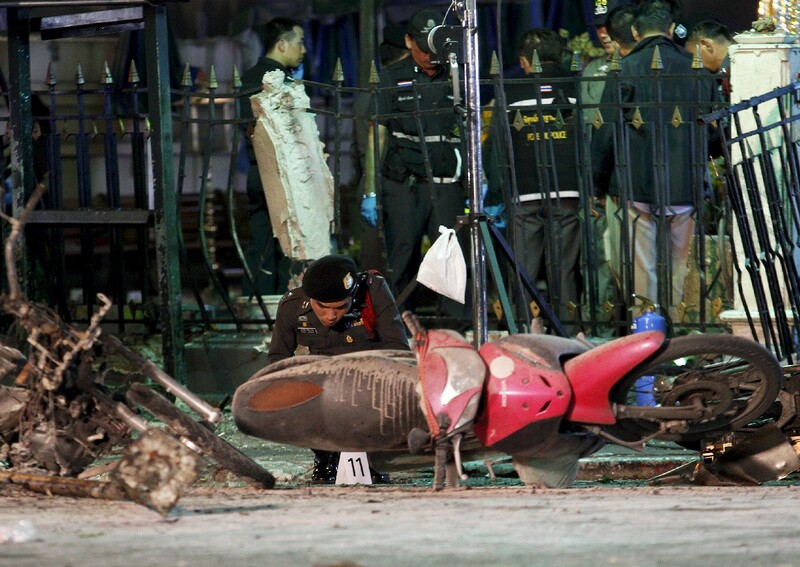 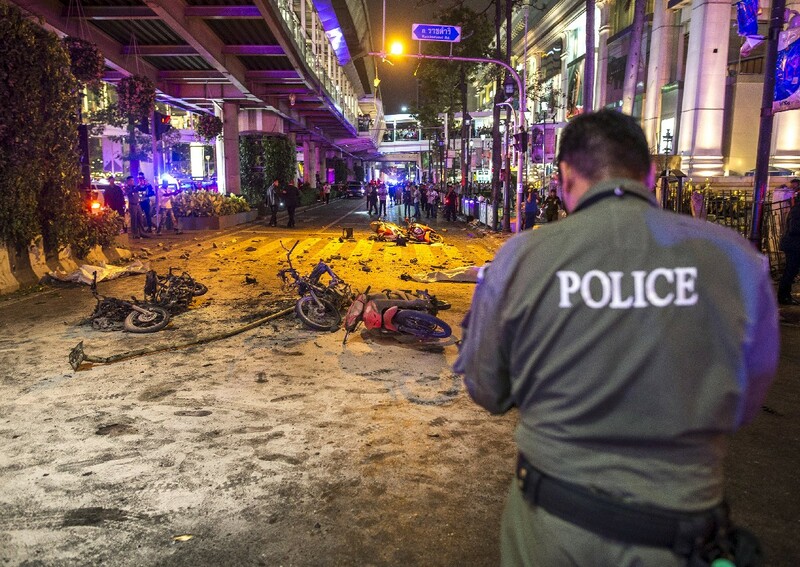 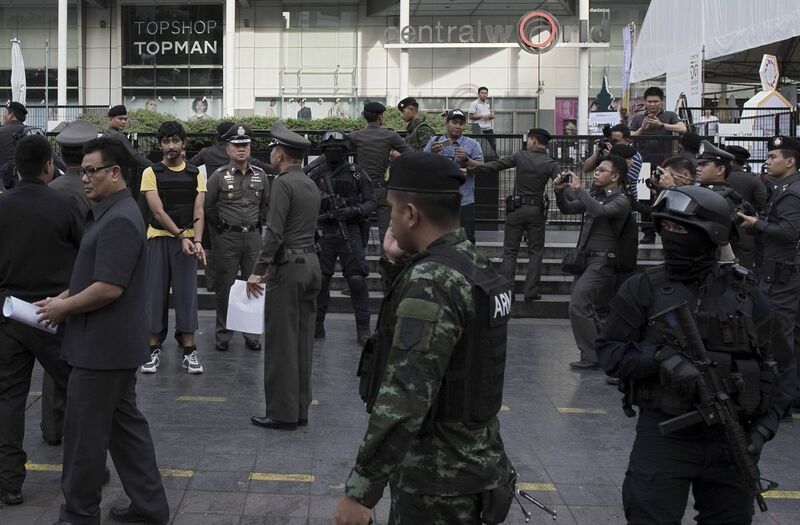 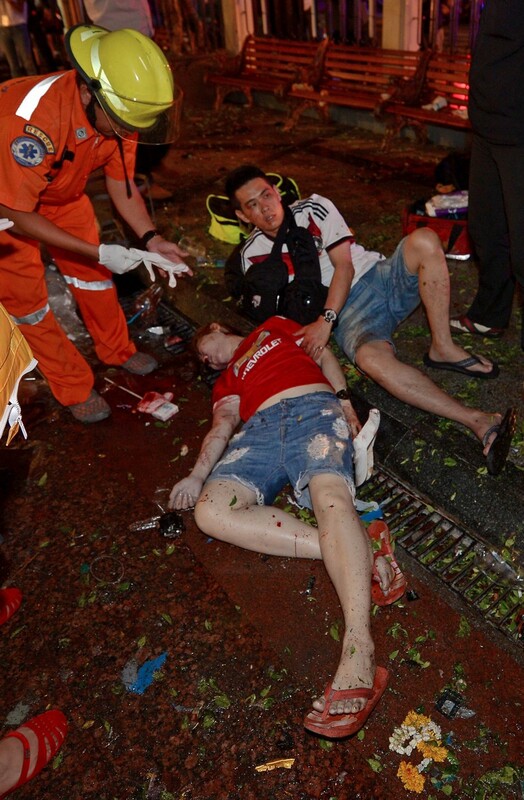 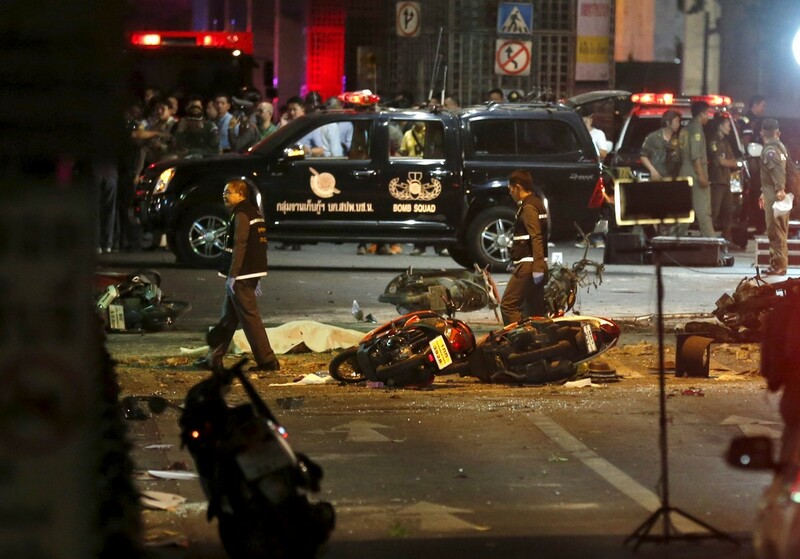 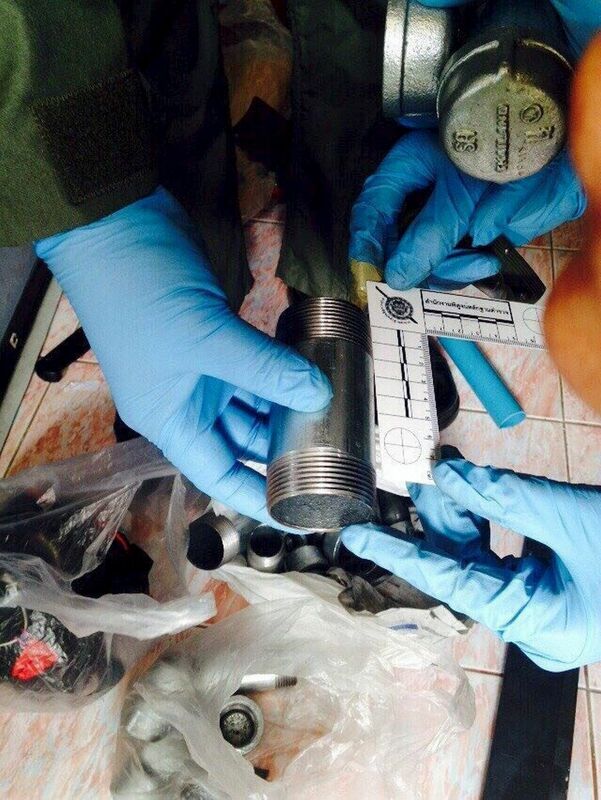 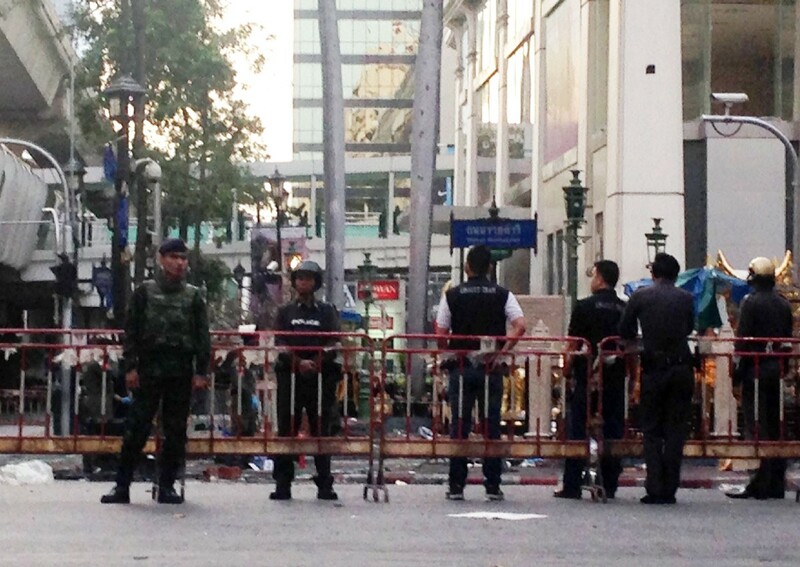 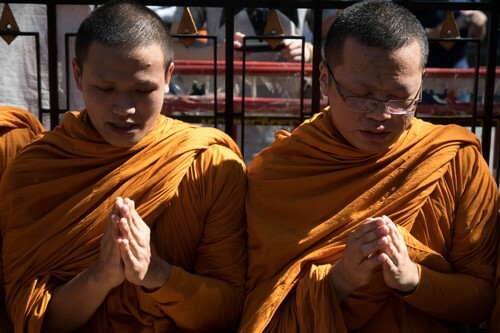 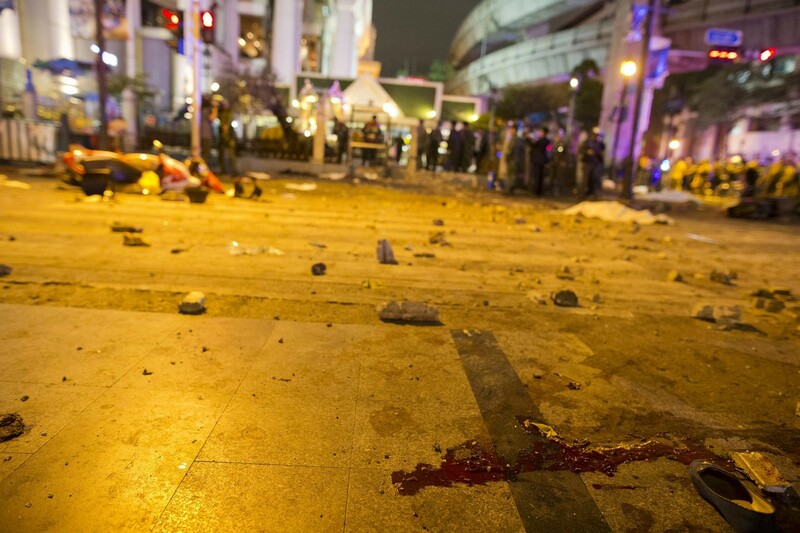 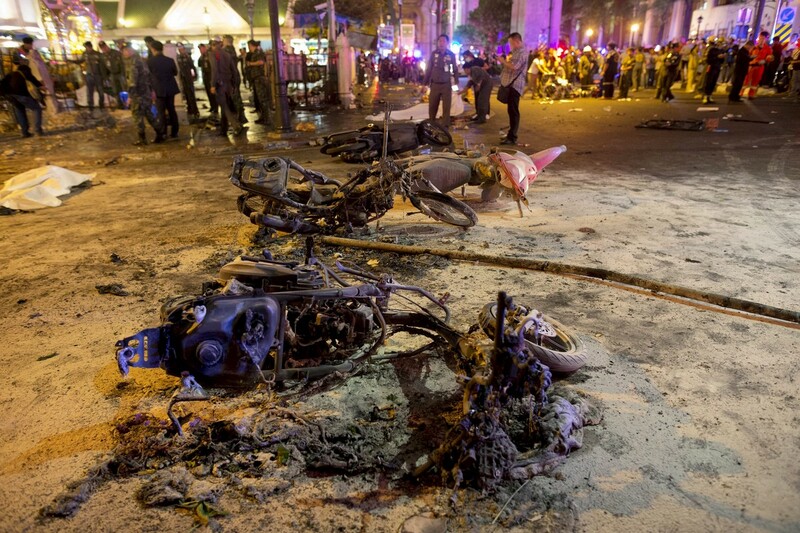 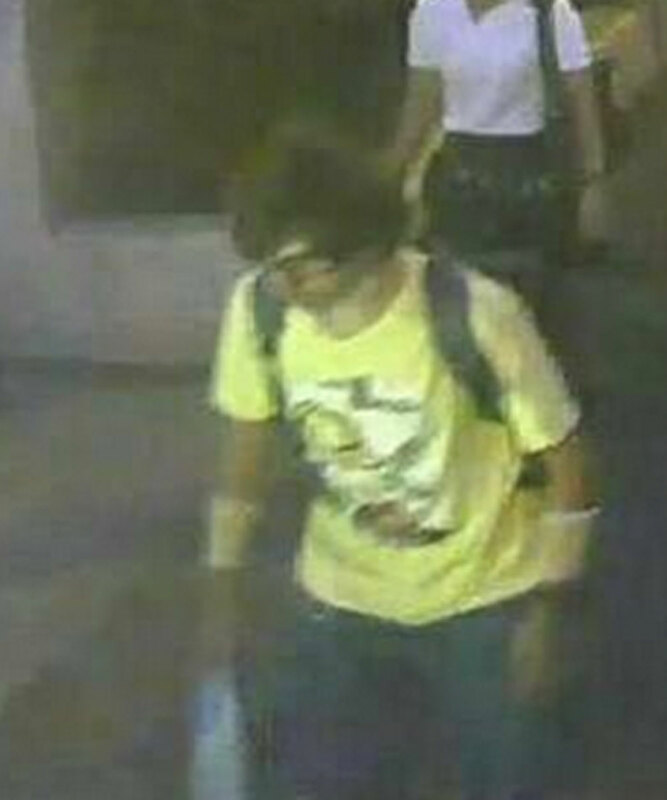 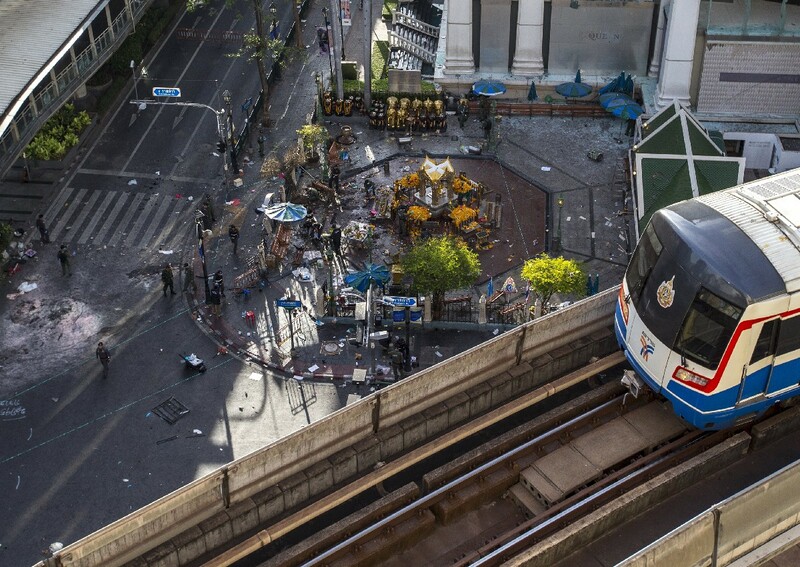 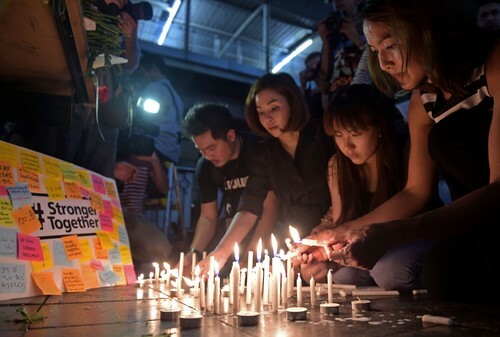 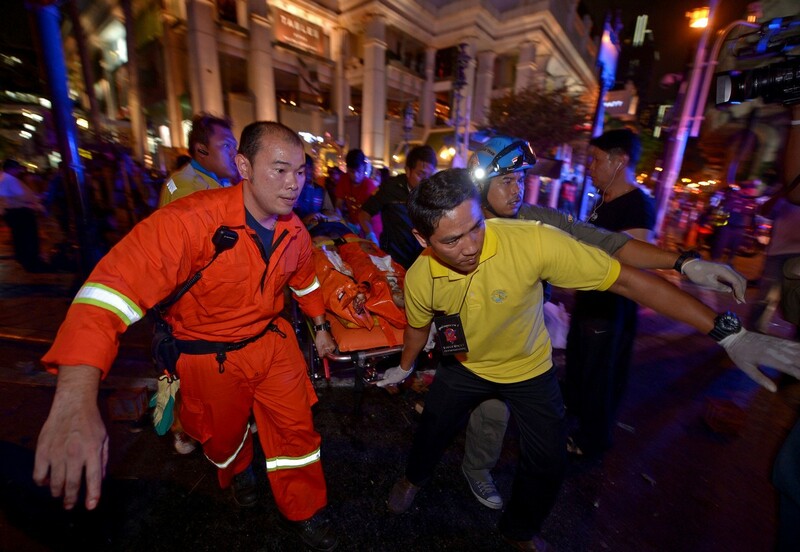 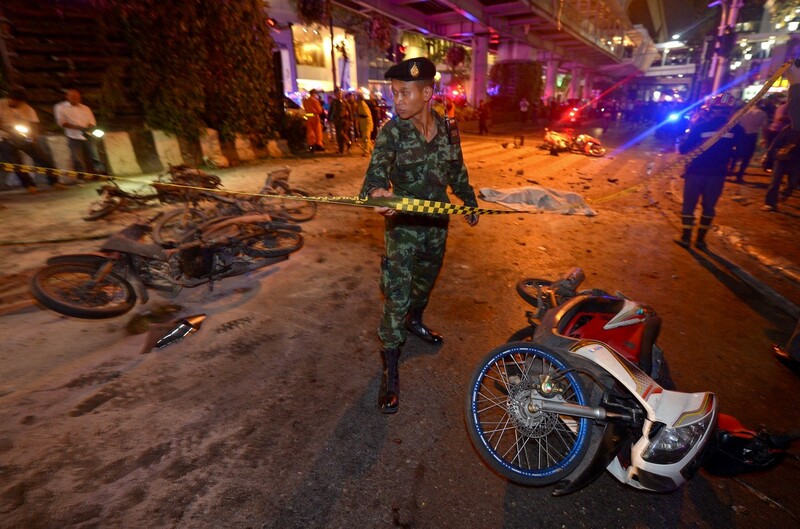 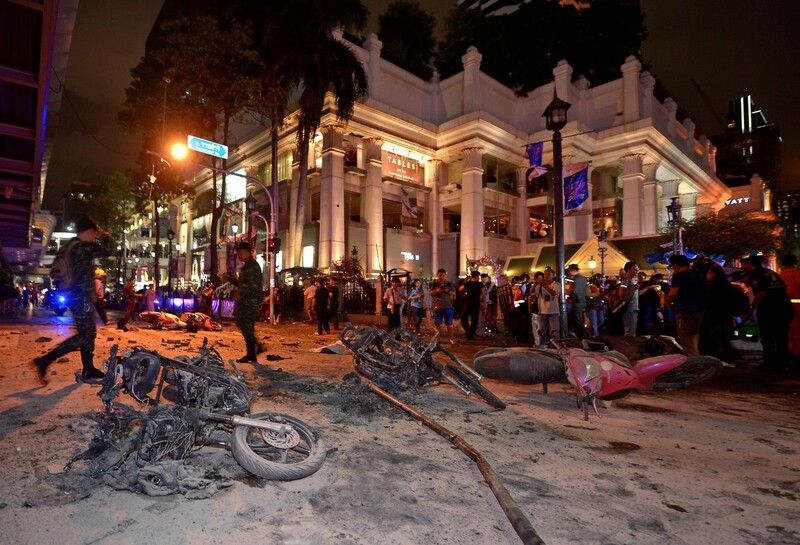 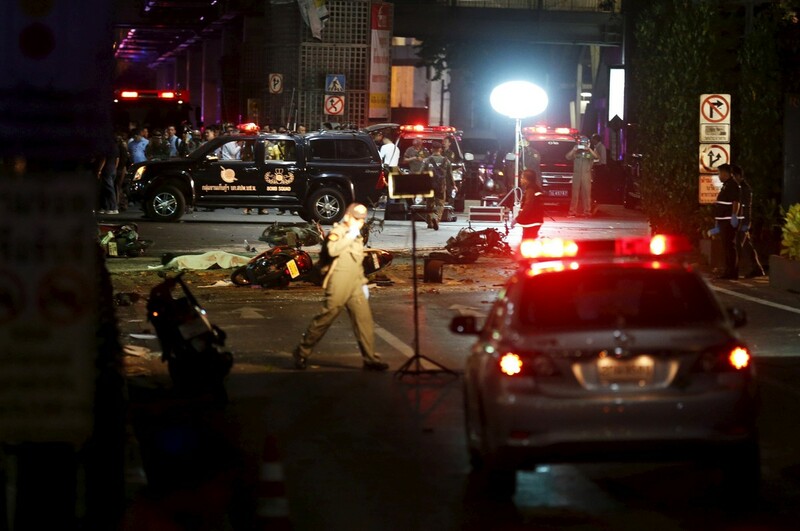 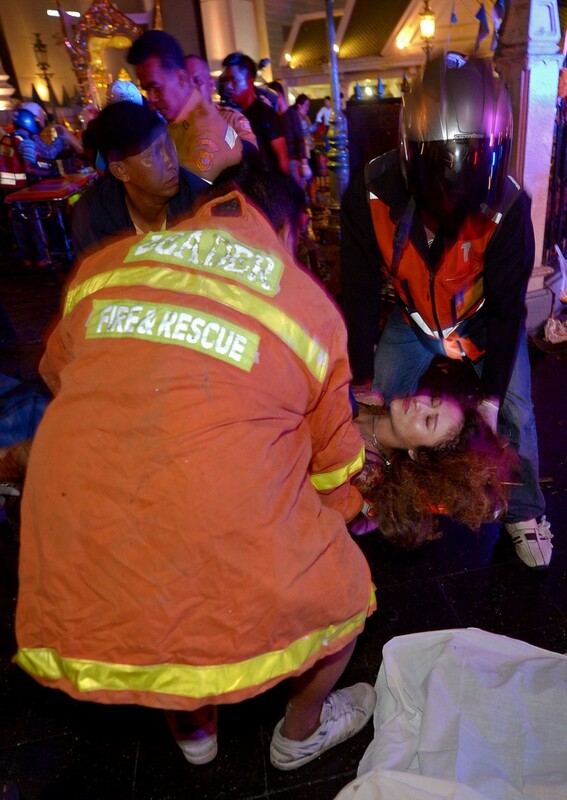 BANGKOK - The death toll from a bomb blast in the Thai capital rose to 21 on Tuesday with 123 wounded, police said, with seven tourists from China, Hong Kong, Malaysia and Singapore among those killed in the attack. 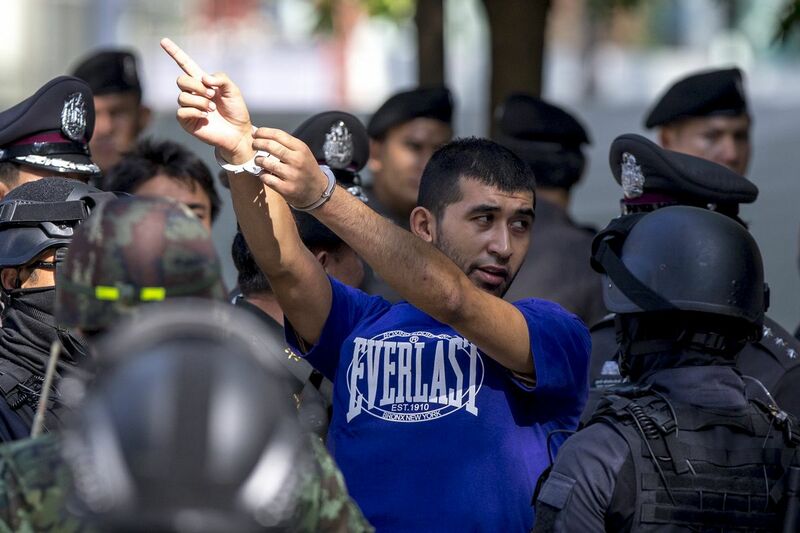 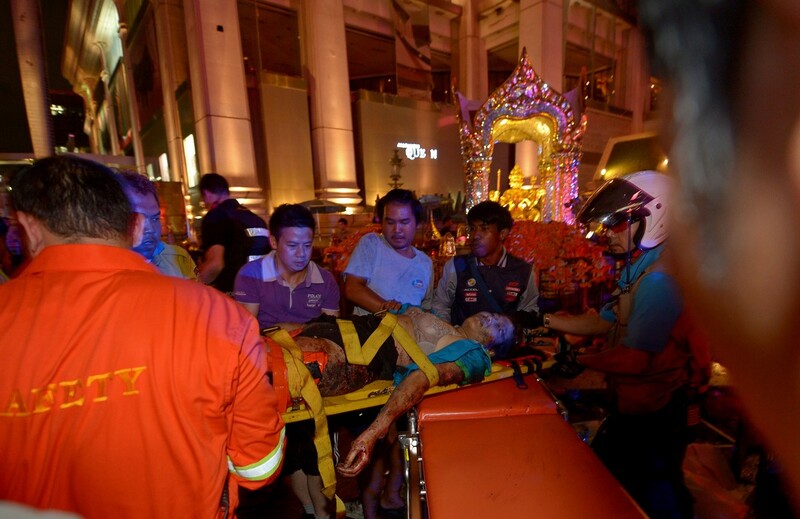 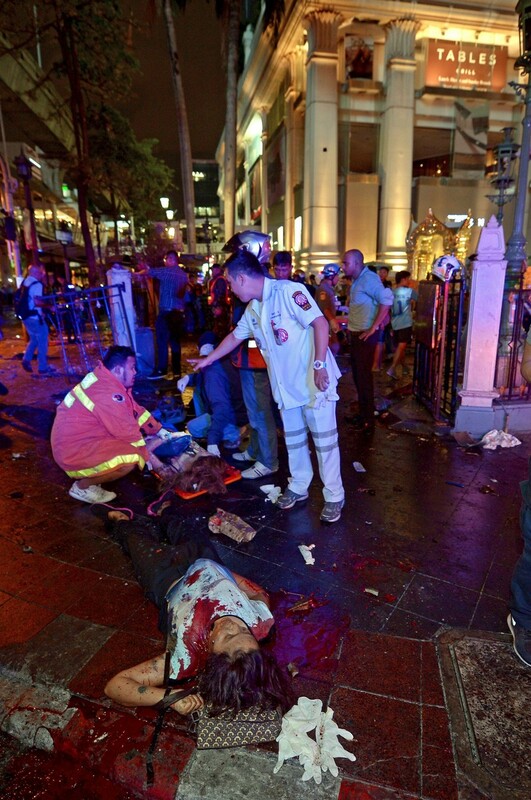 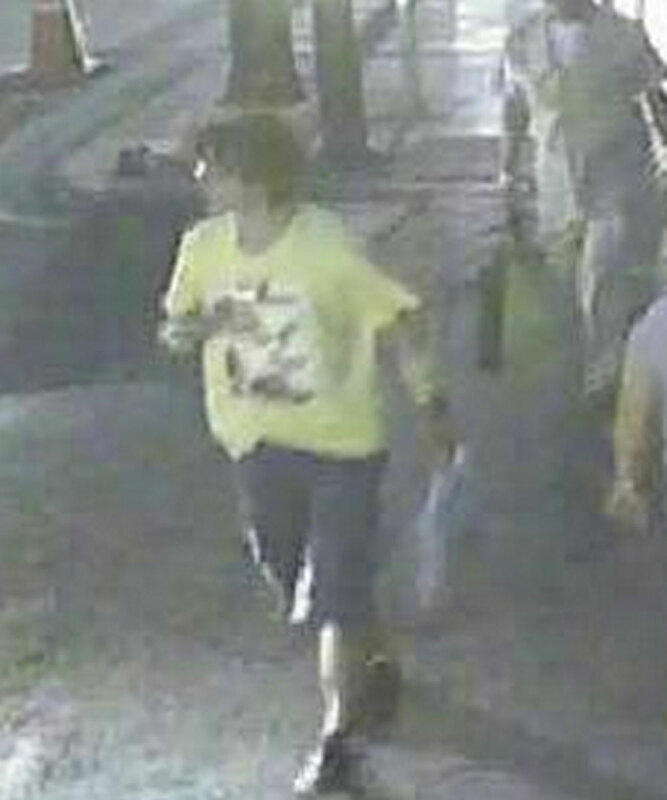 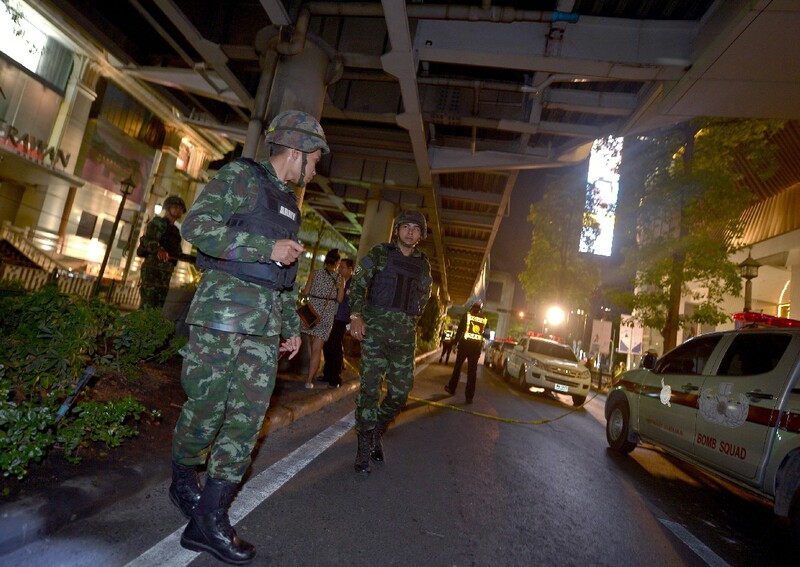 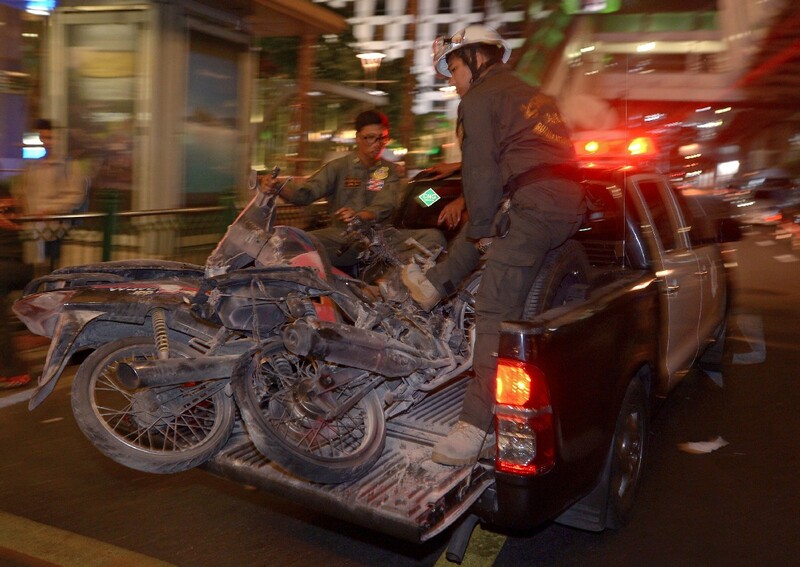 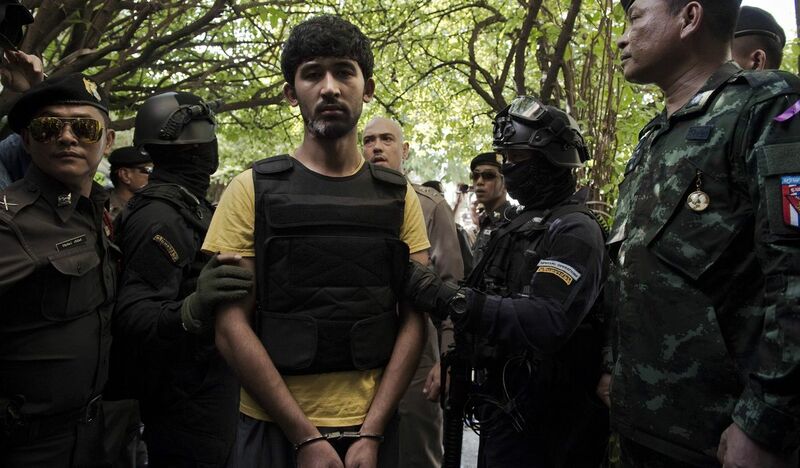 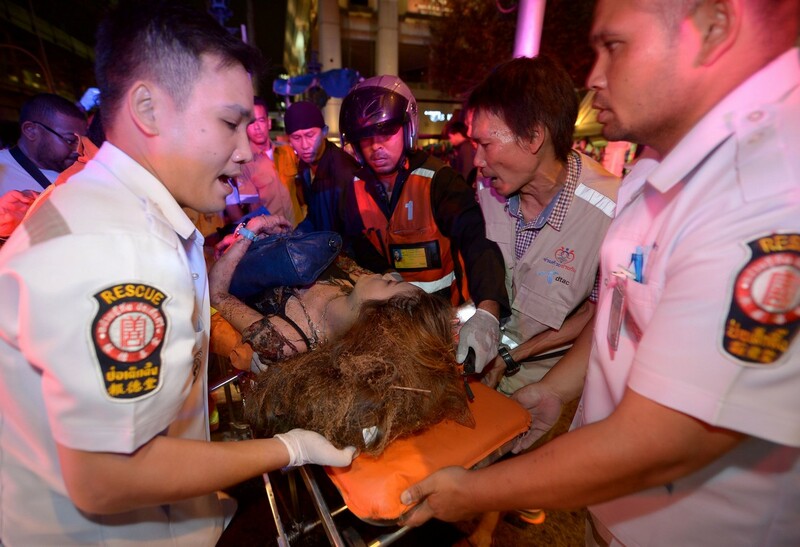 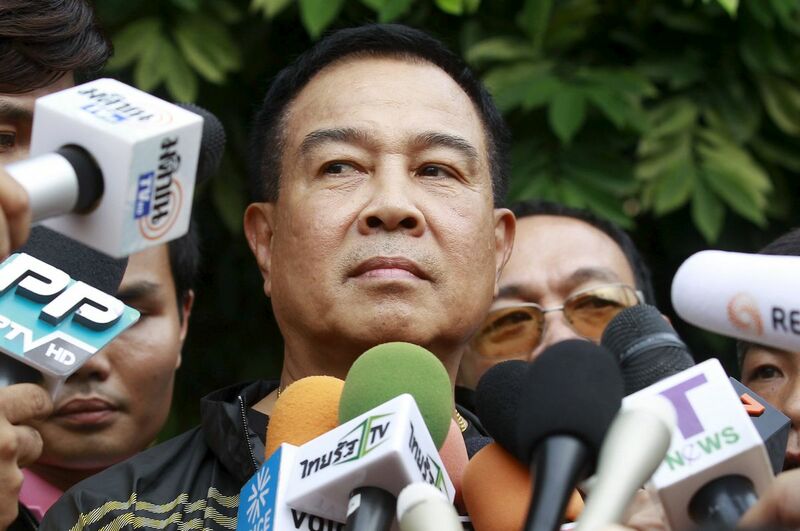 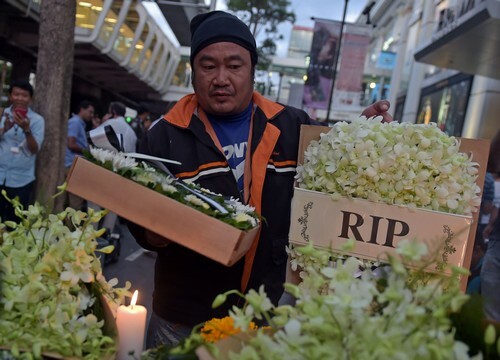 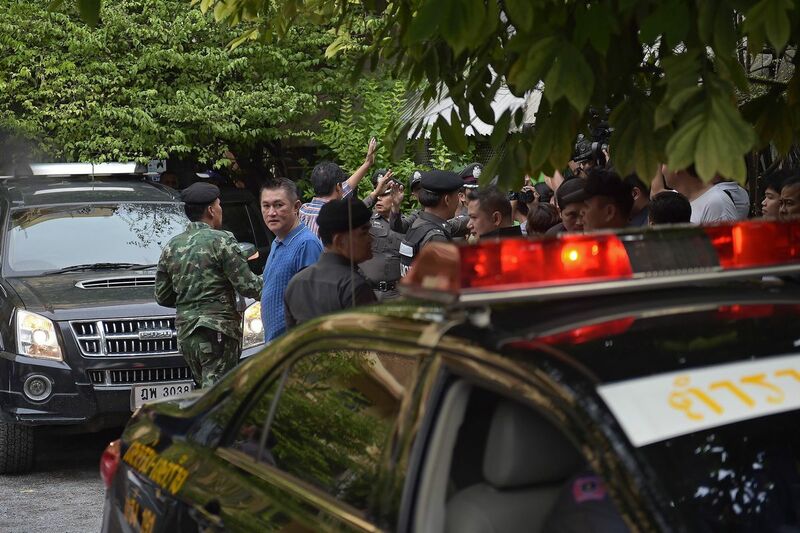 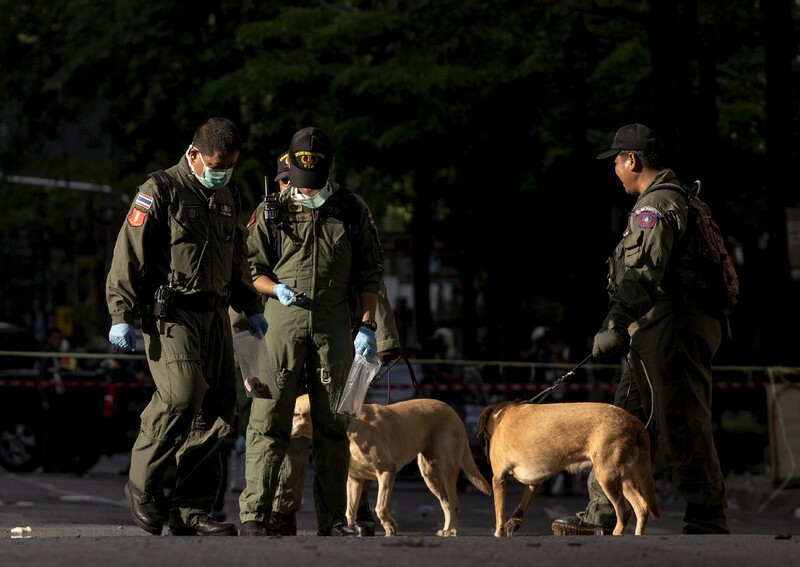 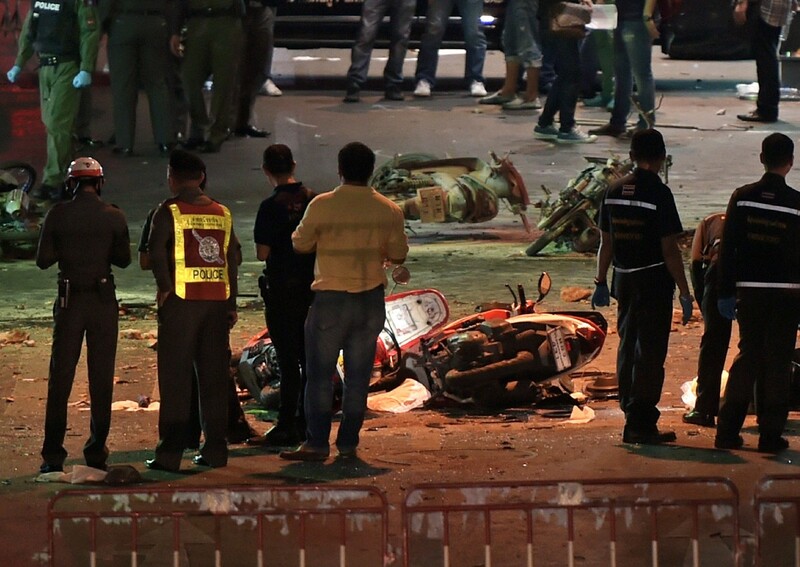 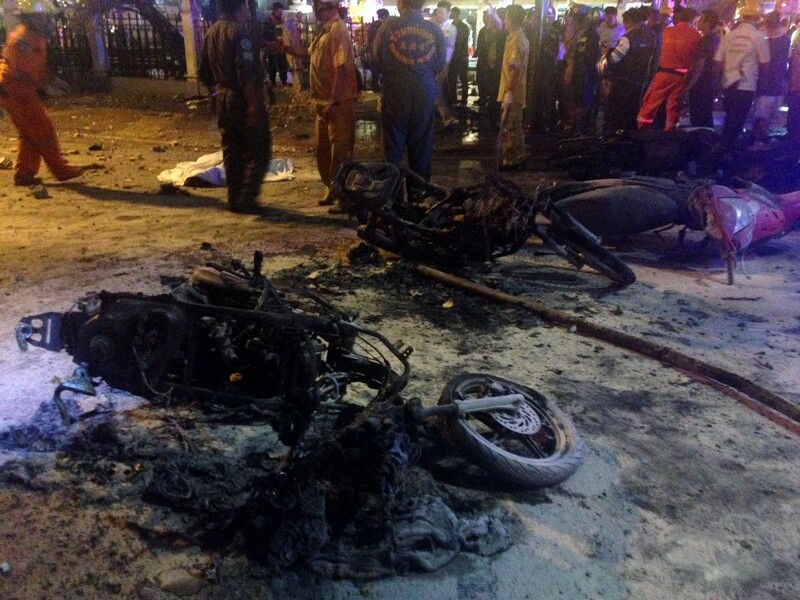 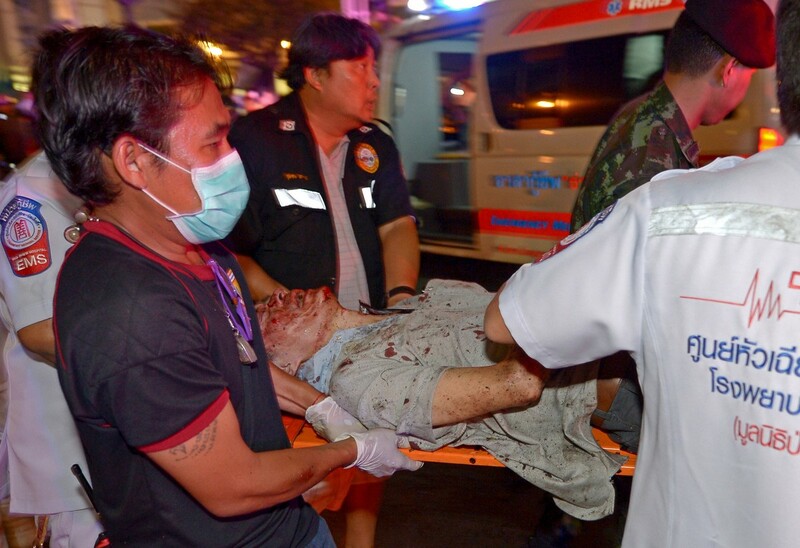 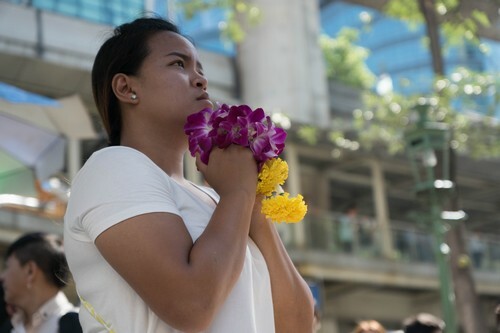 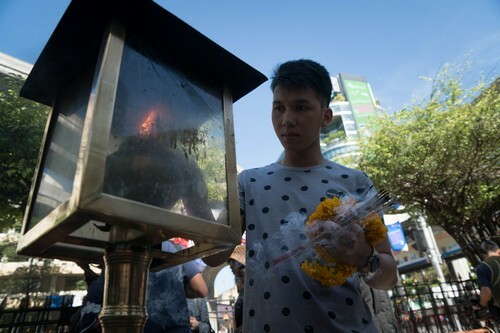 "The death toll is now 21," police spokesman Prawut Thavornsiri told AFP, adding that 123 people were wounded in the bombing of the popular Erawan shrine in the heart of Bangkok's tourist and commercial centre. 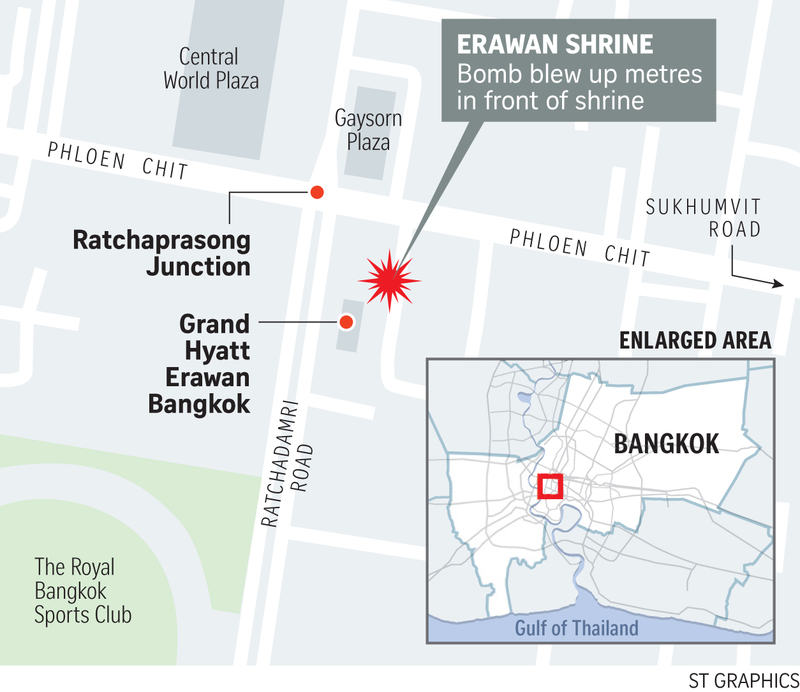 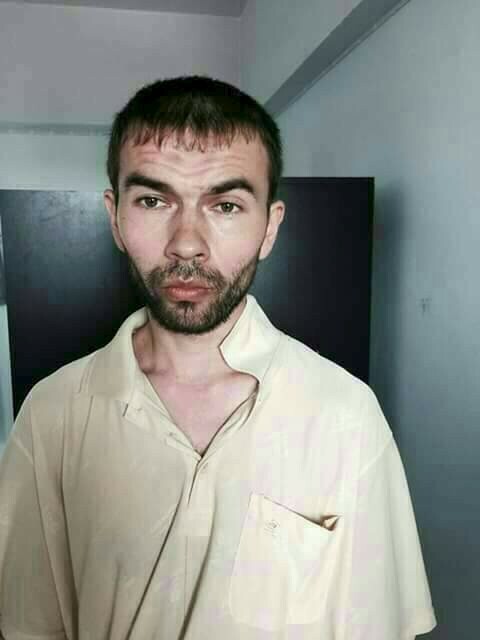 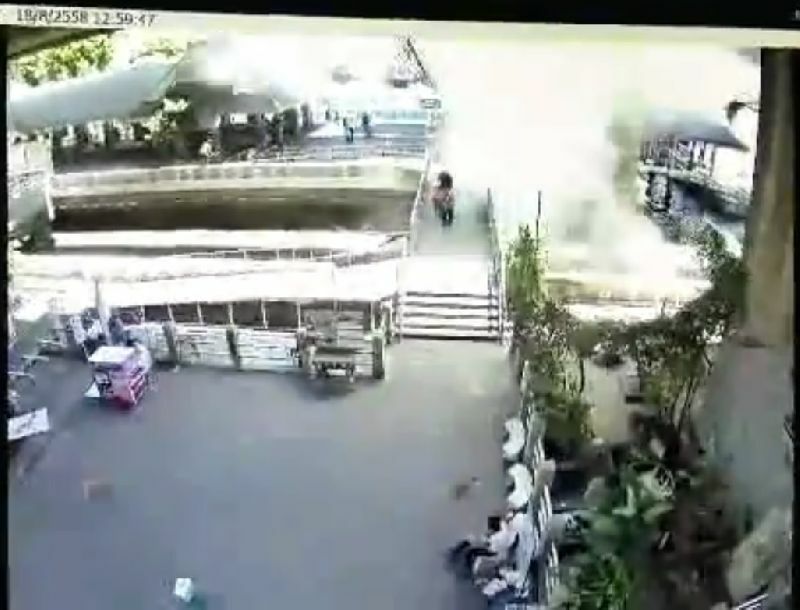 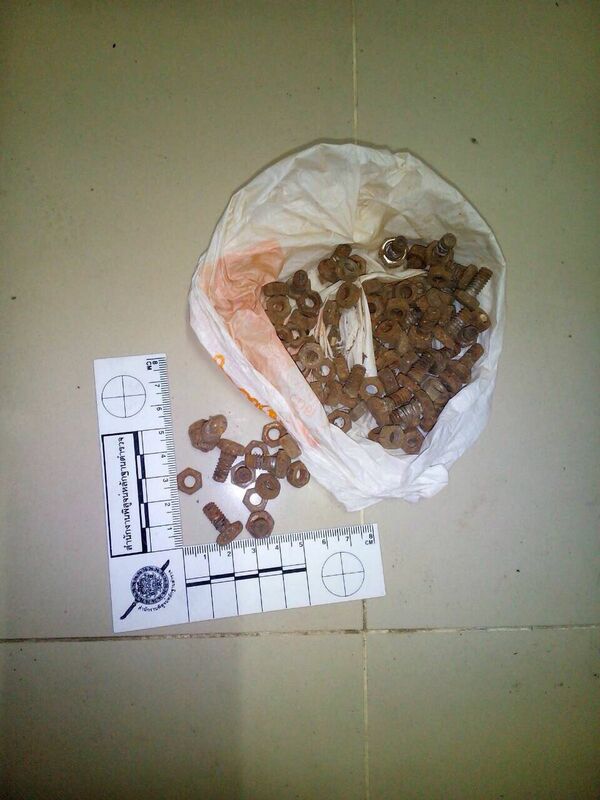 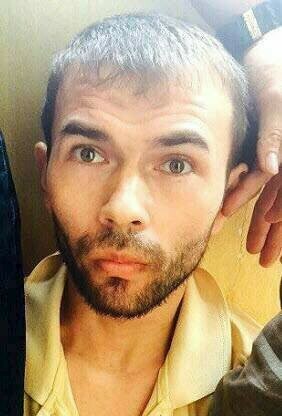 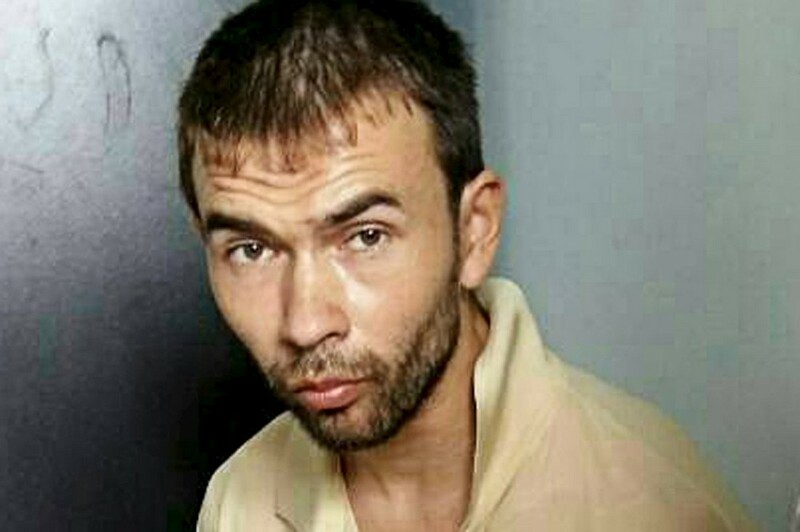 "The bomb aimed at killing as many people as possible as the shrine is crowded at around 6 to 7 pm," he said of the Monday evening attack. 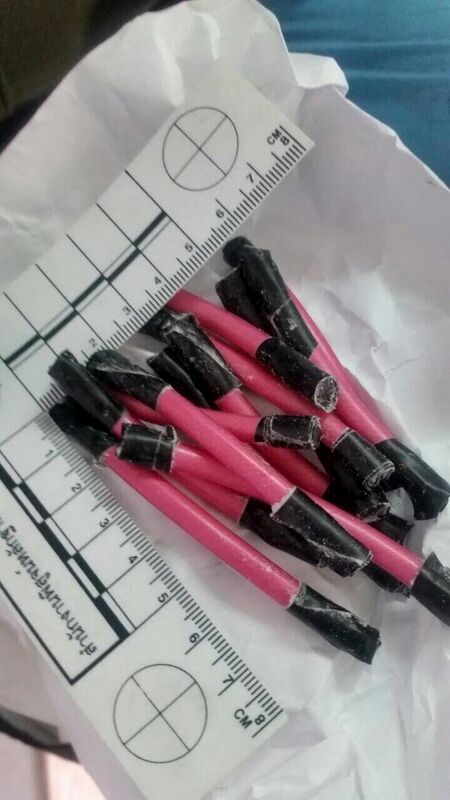 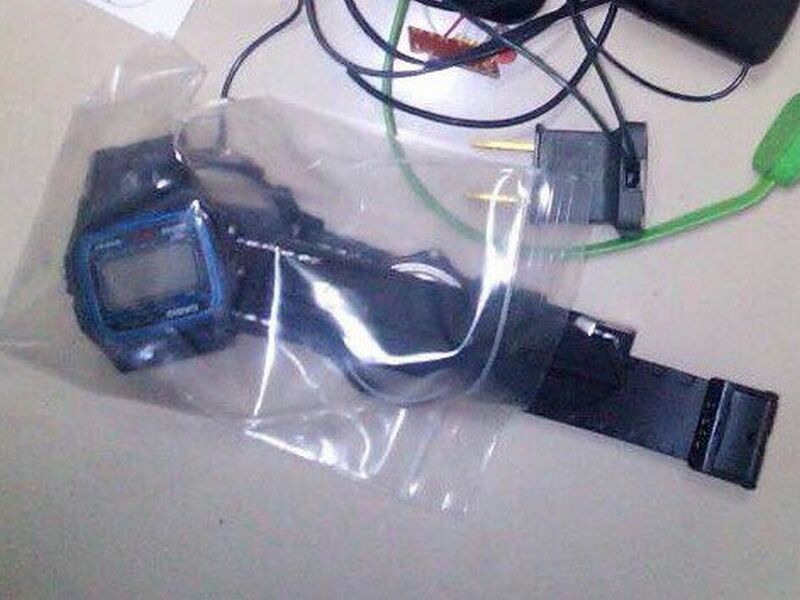 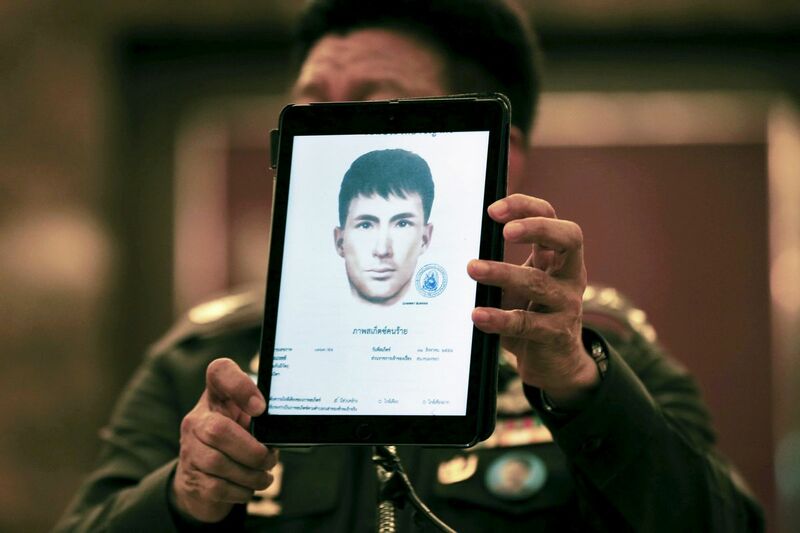 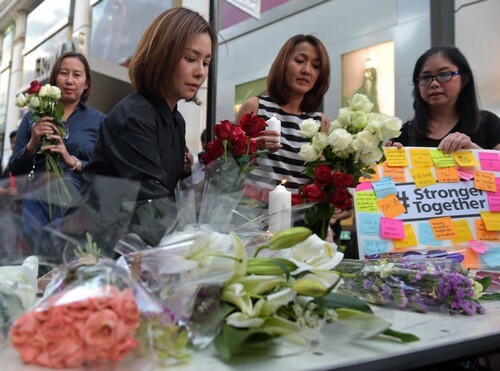 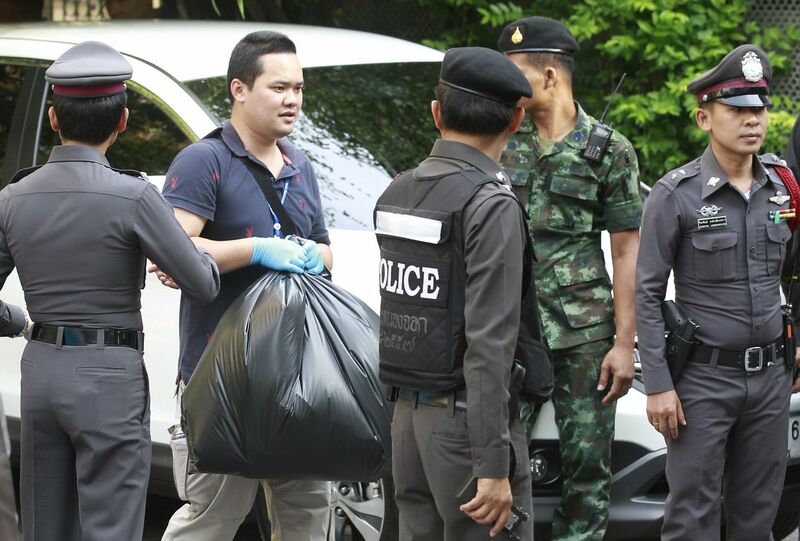 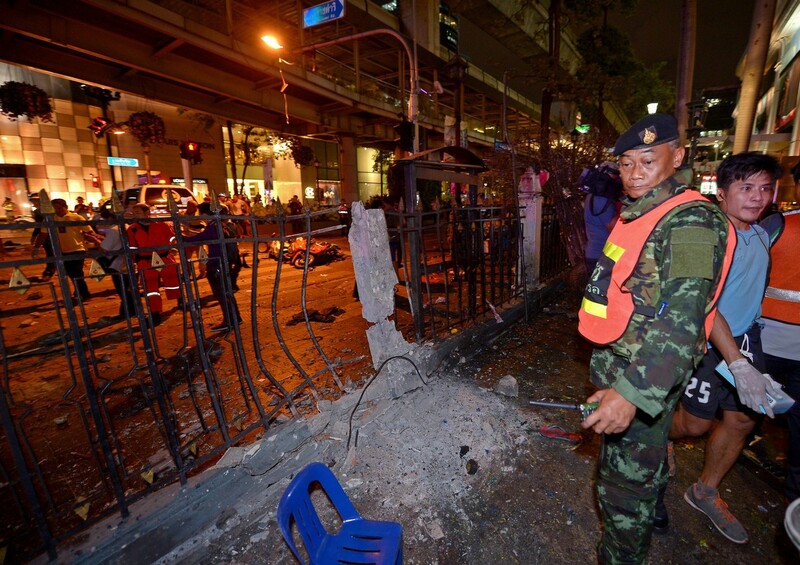 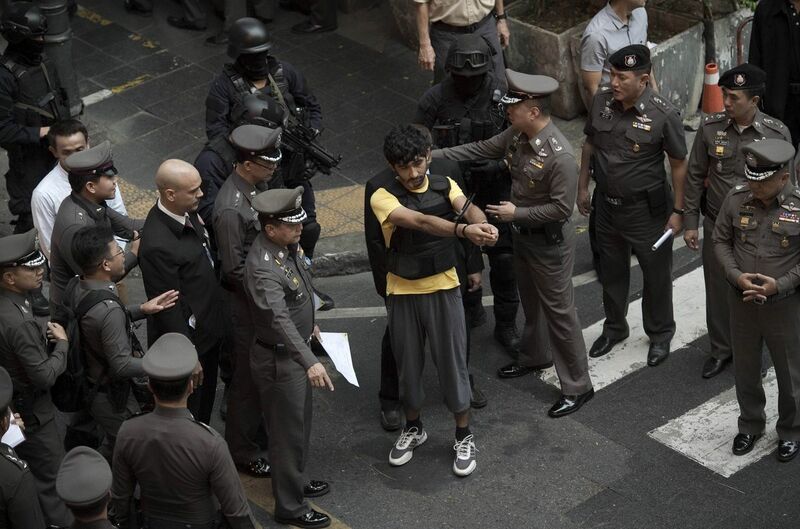 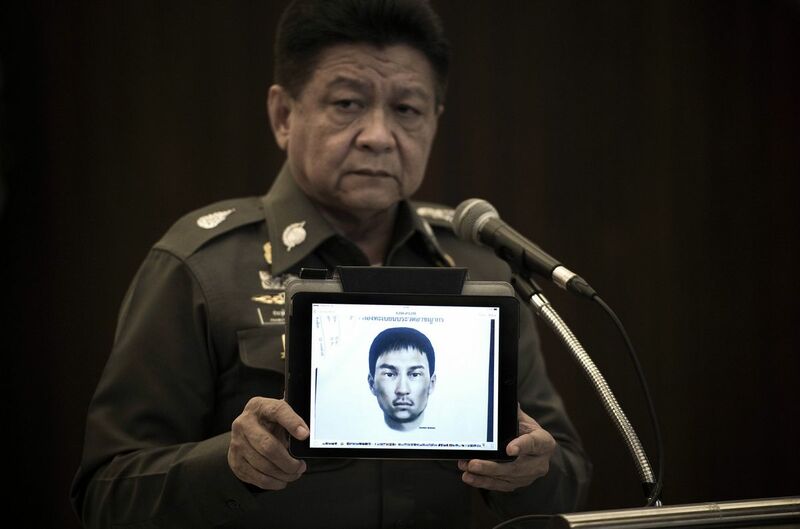 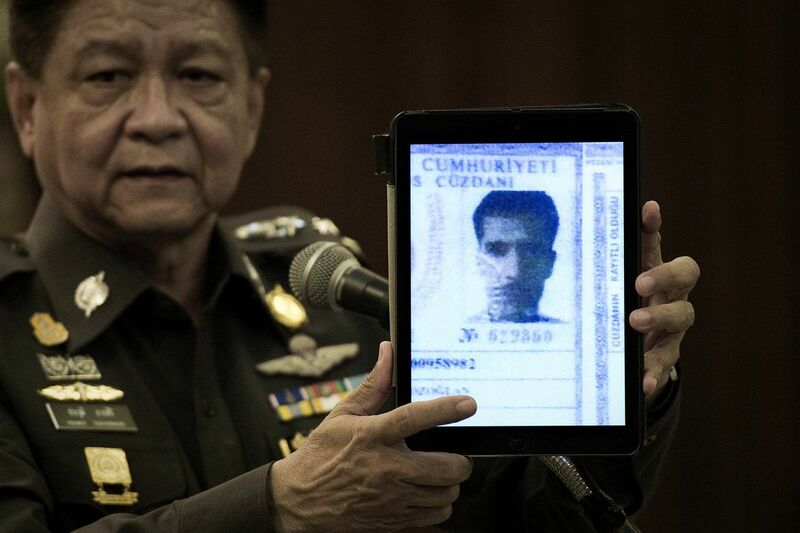 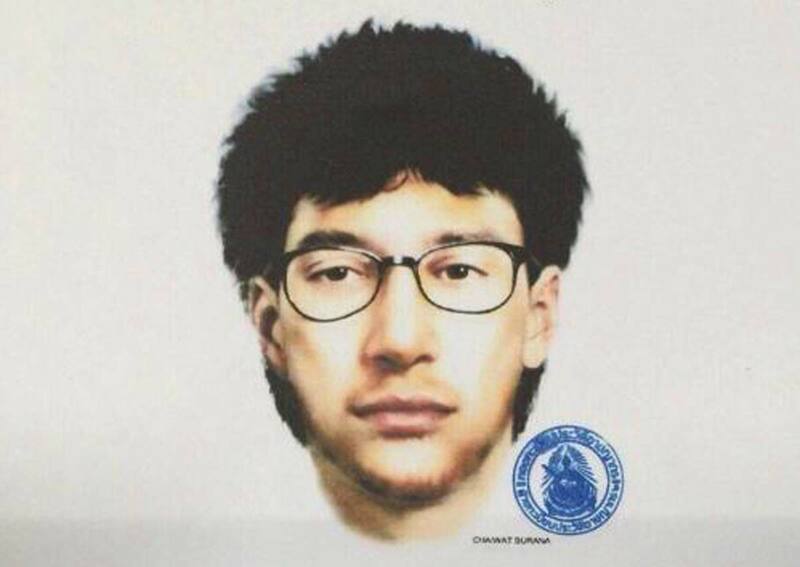 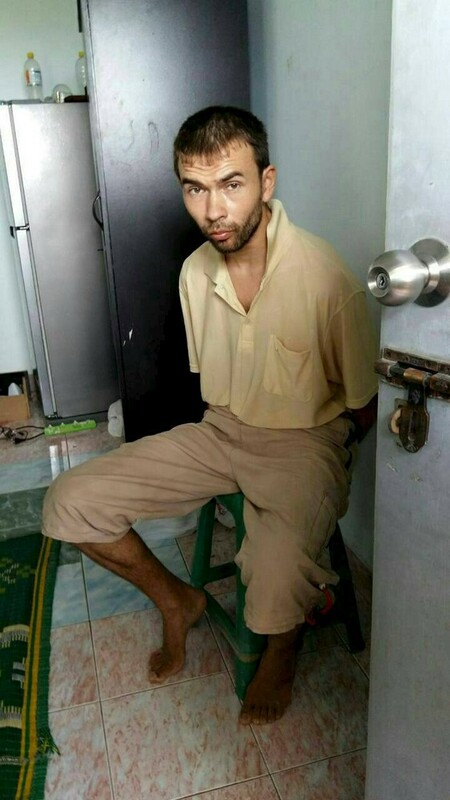 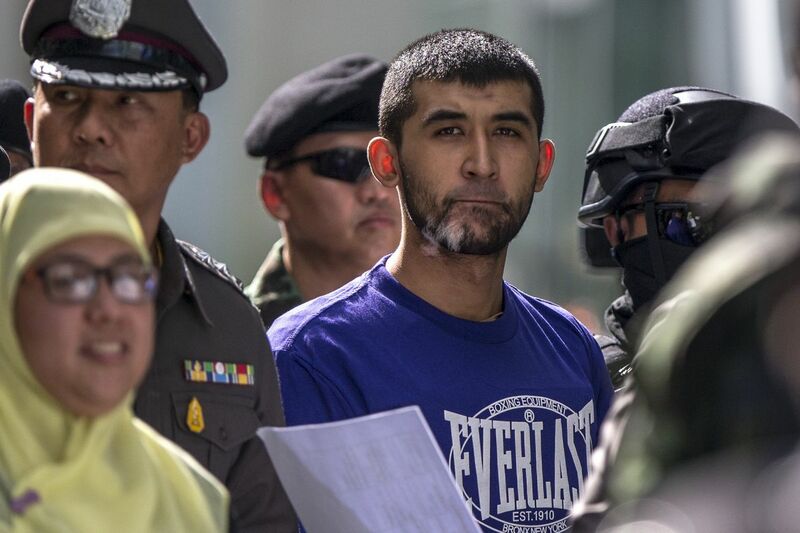 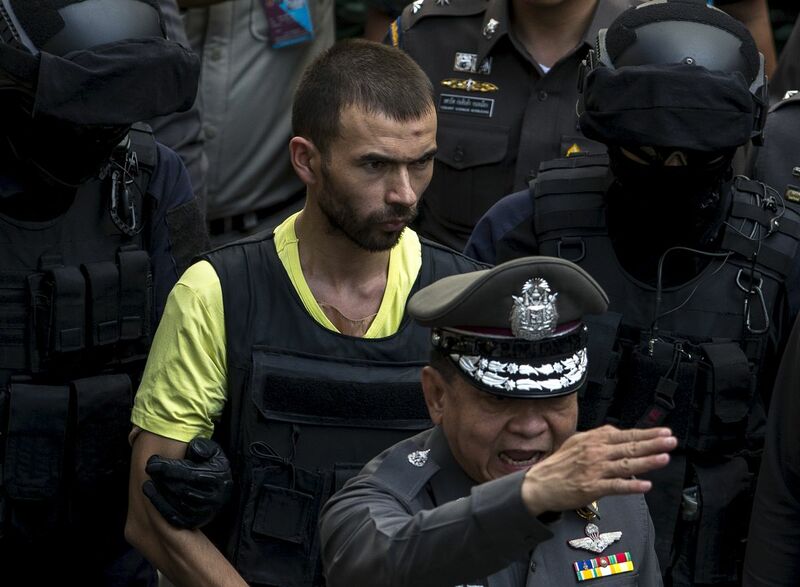 Prawut's office released a breakdown of nationalities caught up in the blast that showed two Chinese, two Hong Kongers, two Malaysians, one Singaporean and five Thais were confirmed killed. 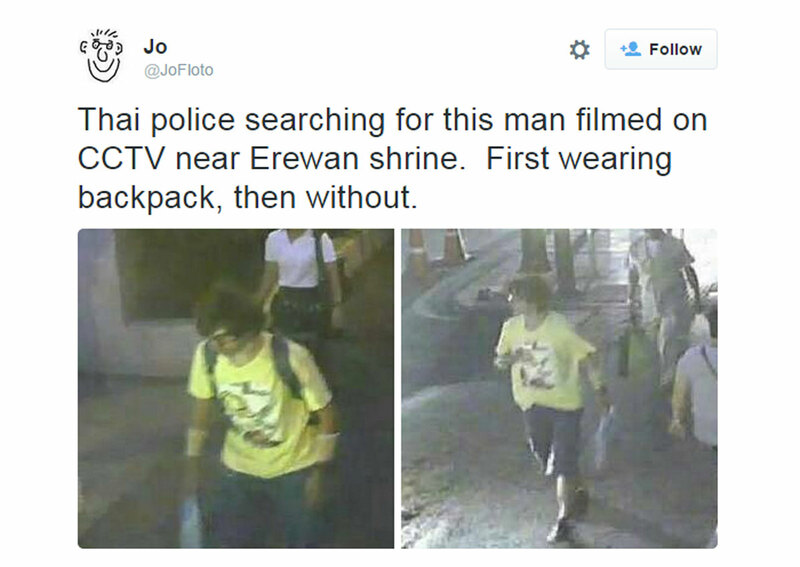 The rest have yet to be identified. 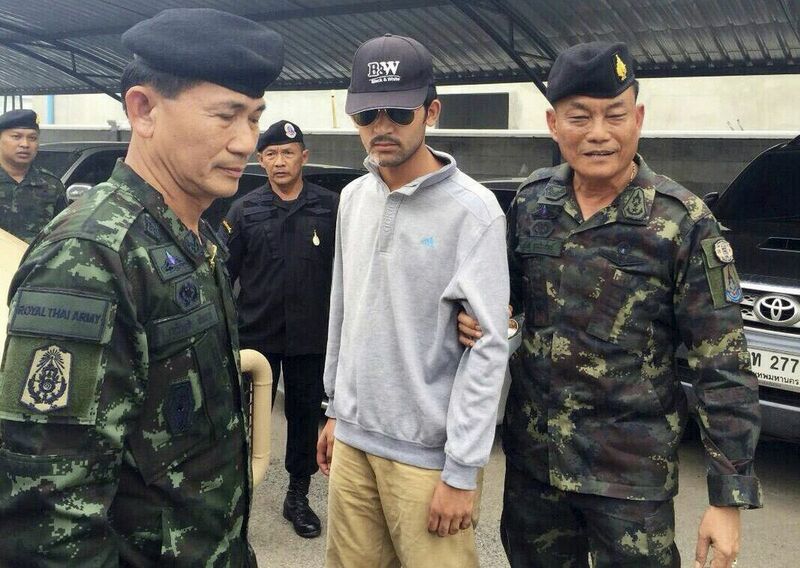 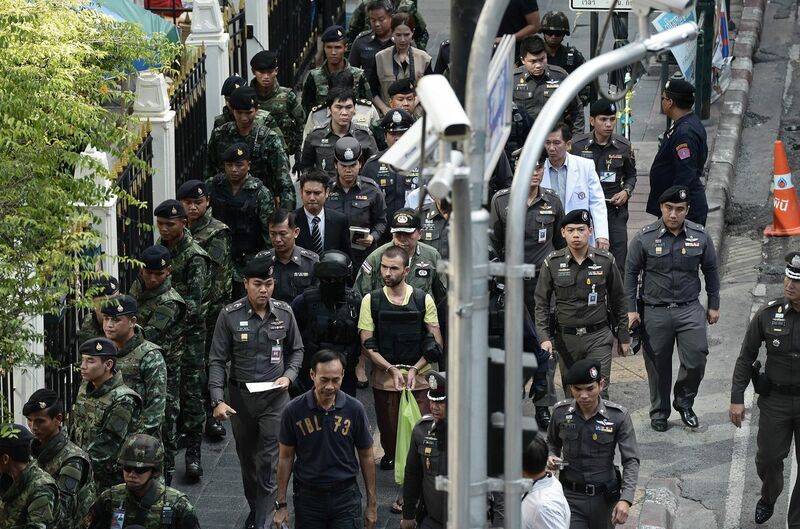 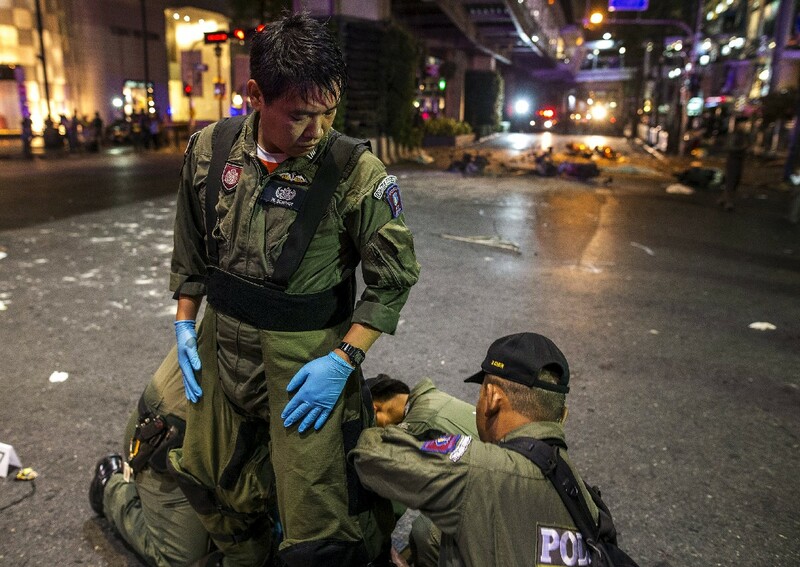 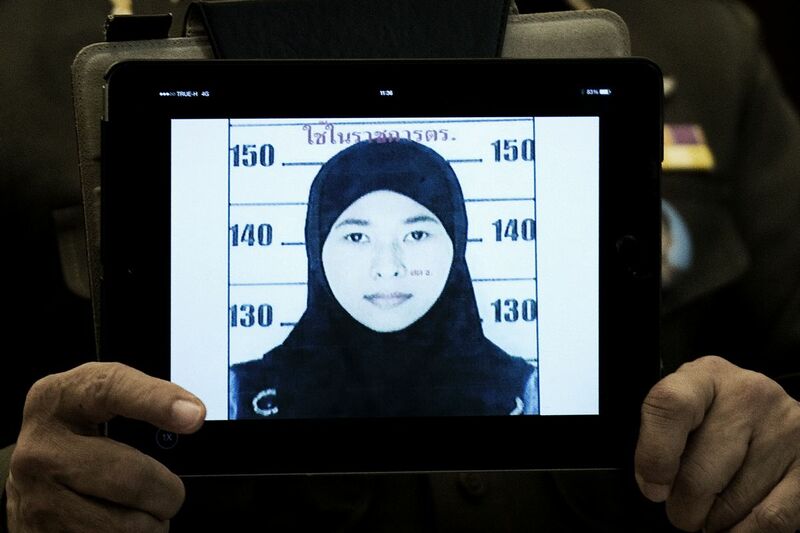 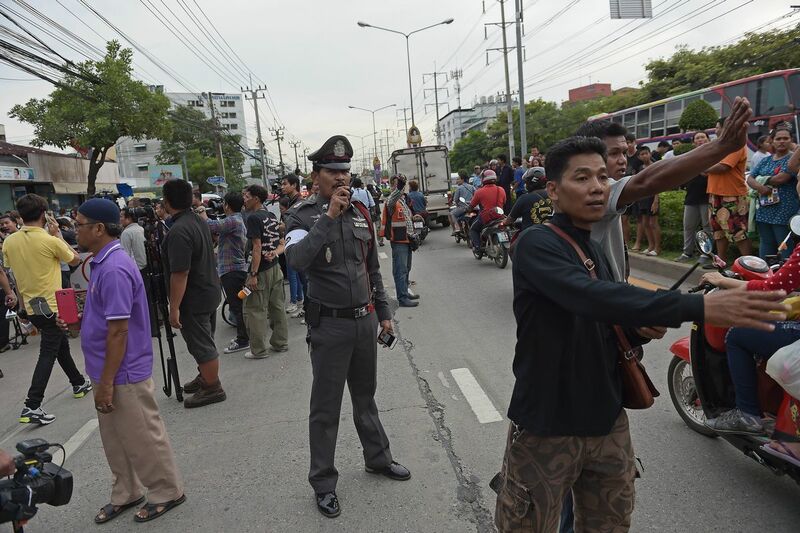 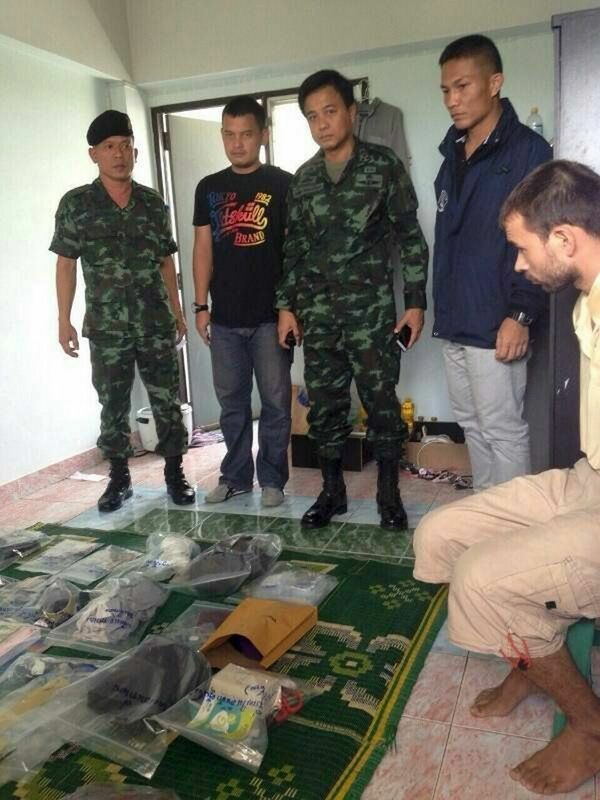 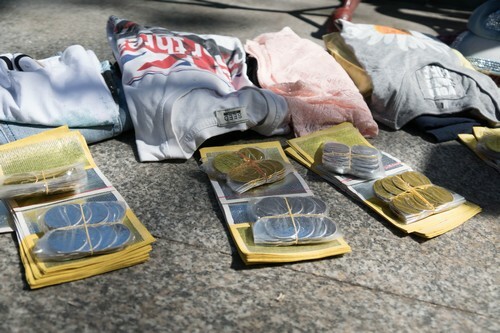 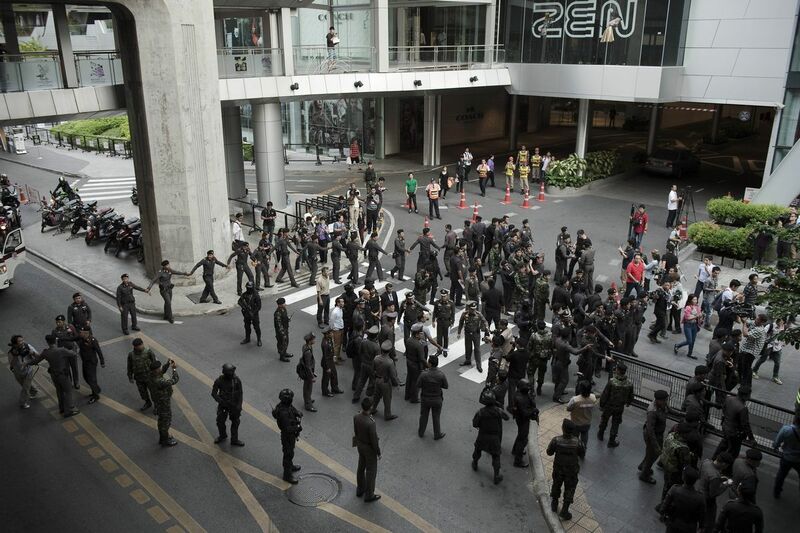 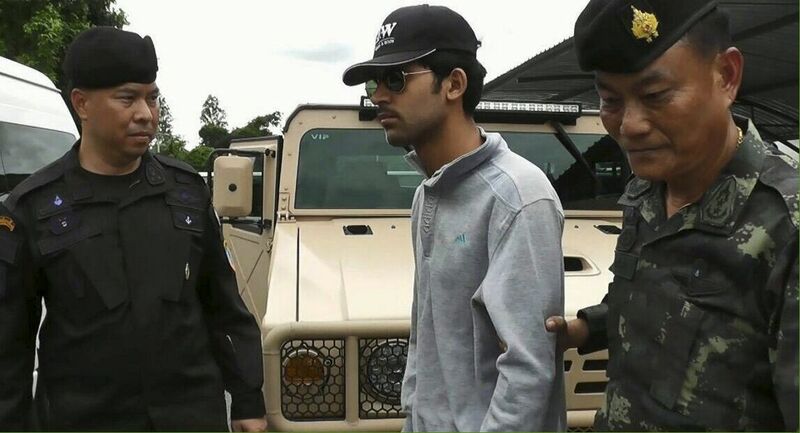 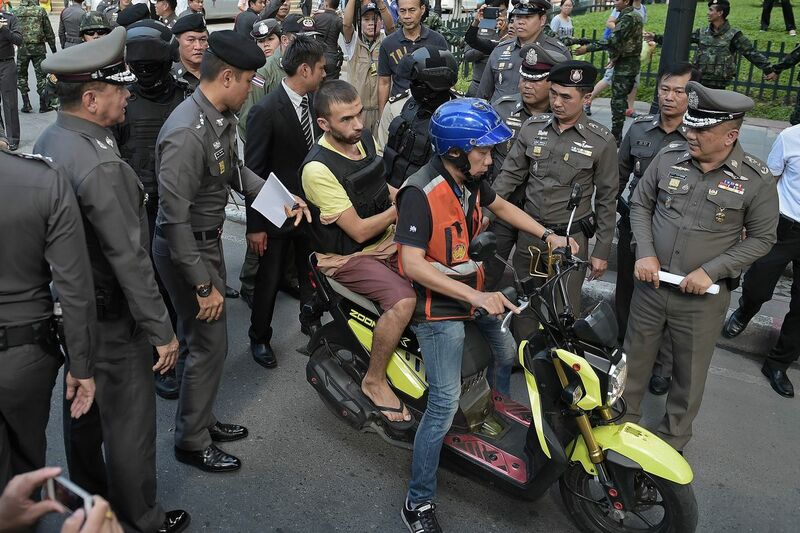 Of the wounded, Thais made up the largest number with 42 being treated, followed by 28 Chinese. 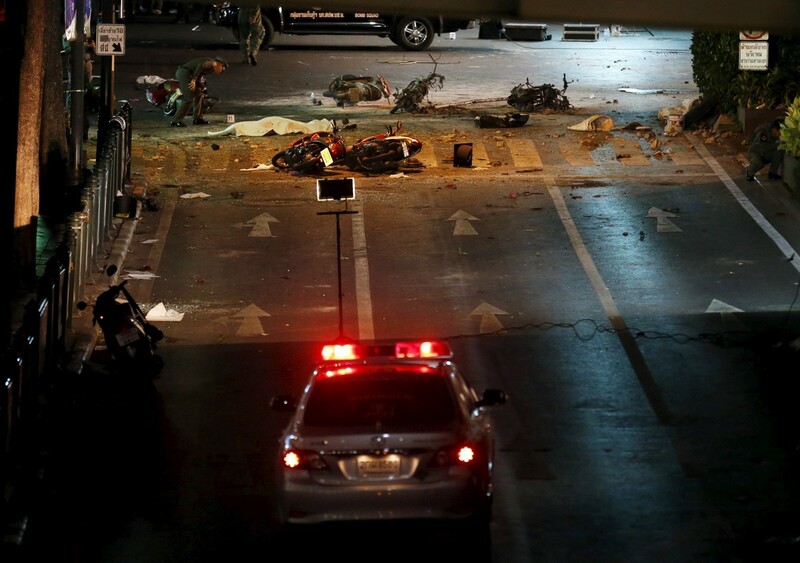 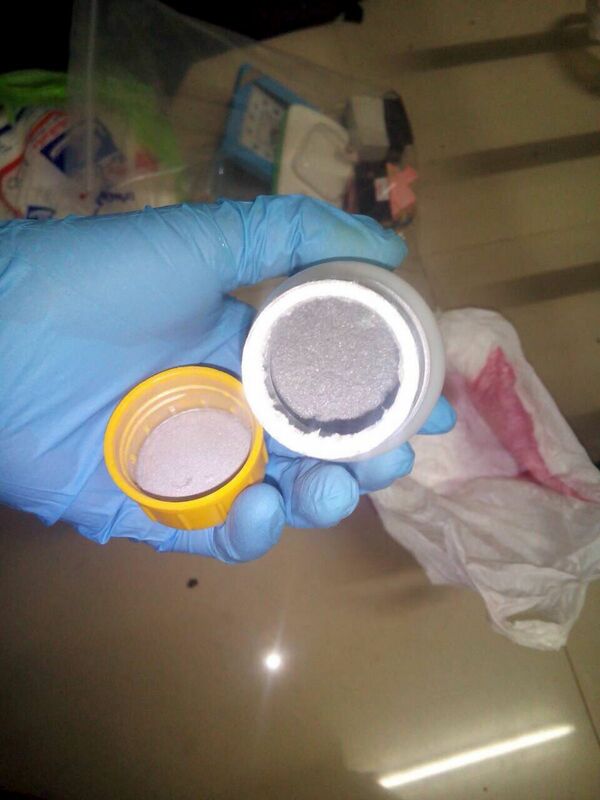 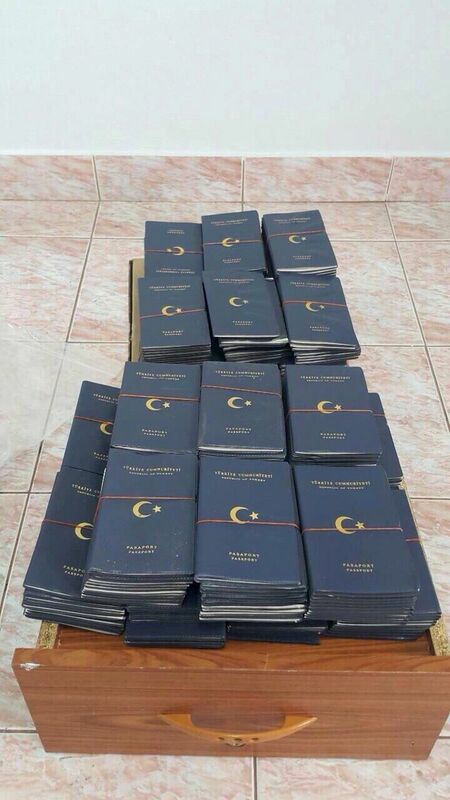 Japan, Hong Kong, Indonesia, Malaysia, Maldives, Oman, the Philippines and Singapore all had one or more nationals wounded, according to the list. 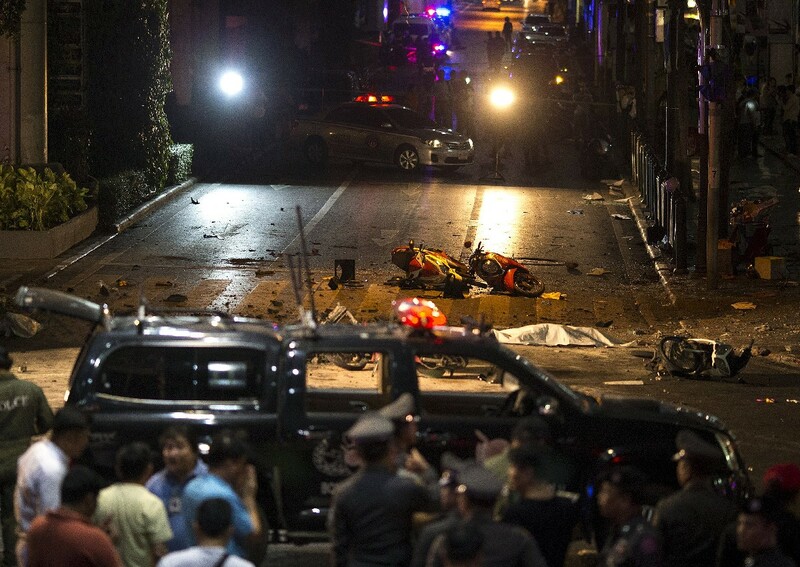 Authorities had said earlier that the blast killed a Filipino citizen but there was no mention of that person on the revised list. 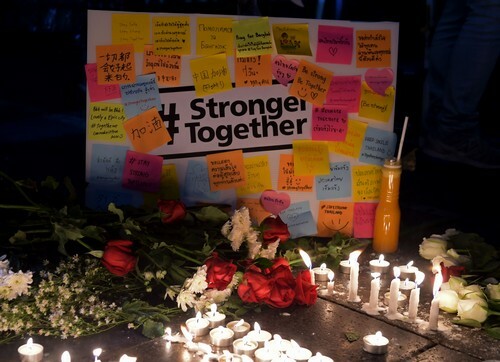 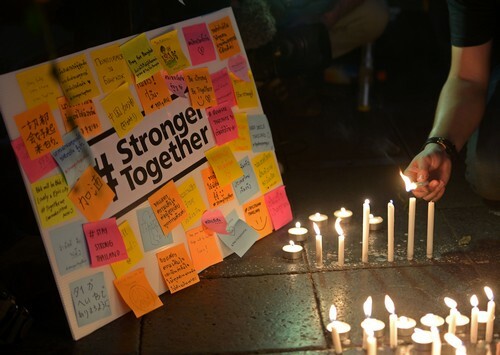 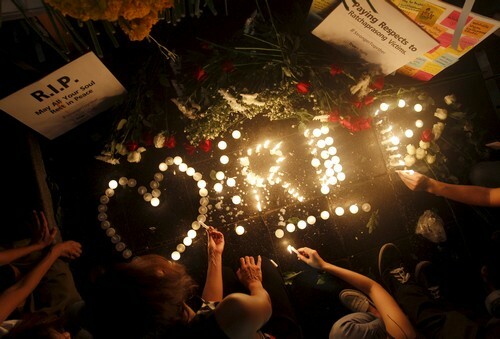 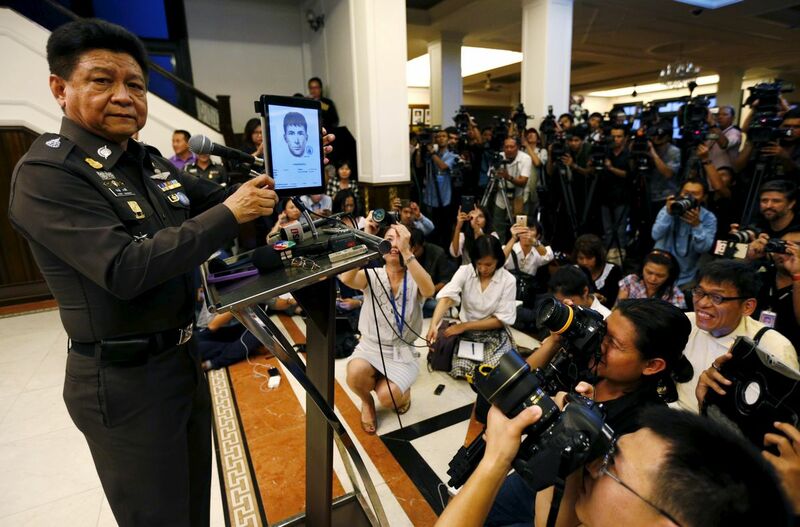 The attack drew quick expressions of grief from around the world, with UN Secretary-General Ban Ki-moon's office releasing a statement saying he was shocked. 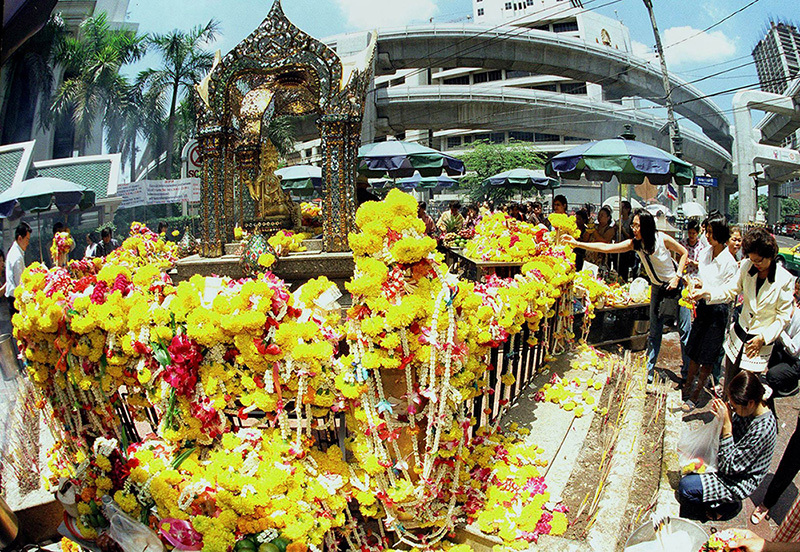 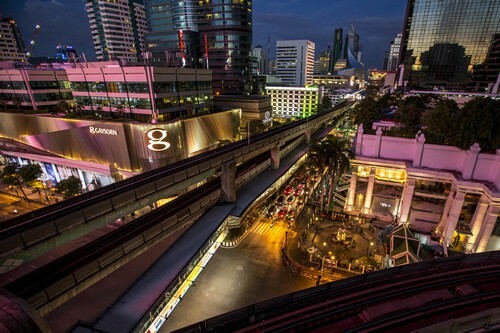 The Erawan shrine sits at the foot of the five-star Grand Hyatt Erawan hotel and is surrounded by a string of other large hotels and malls that draw tens of thousands of visitors each day. 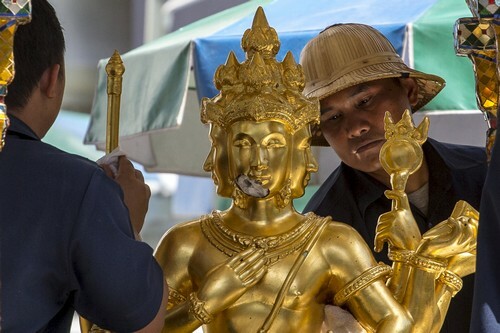 Dedicated to the Hindu god Brahma, it is visited by thousands of Buddhist devotees every day, particularly Chinese visitors who travel to Thailand in larger numbers than any other nationality.